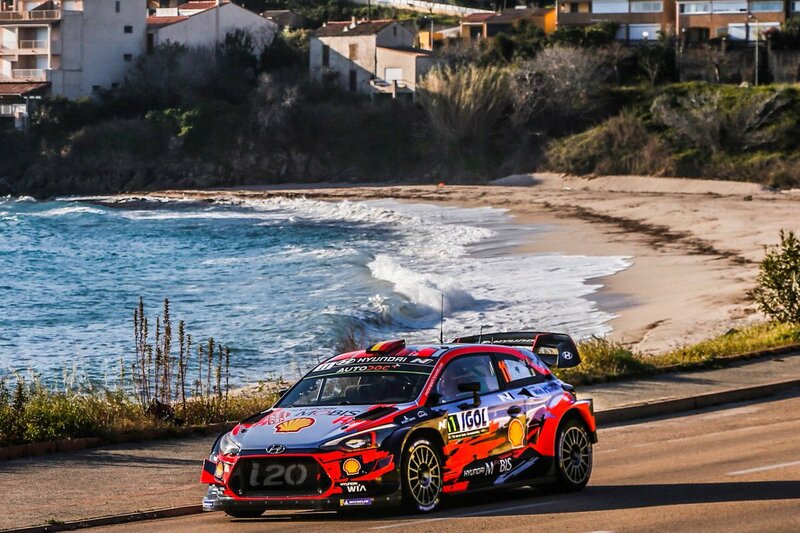 Discussion in 'Off Topic' started by autohabit, Dec 22, 2018. 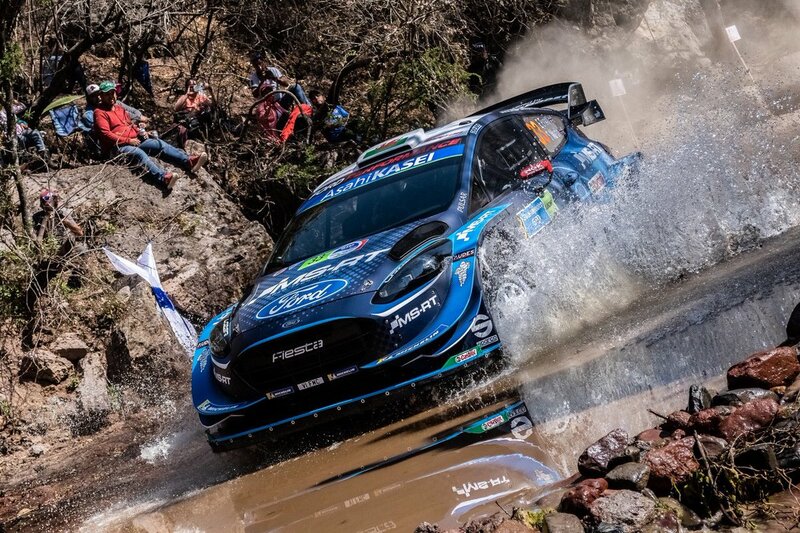 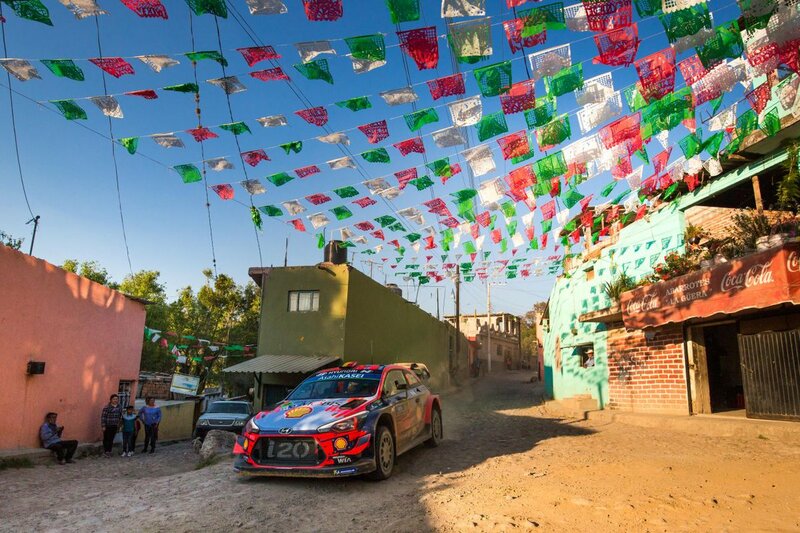 In just a few weeks time, the 2019 World Rally Championship will begin. 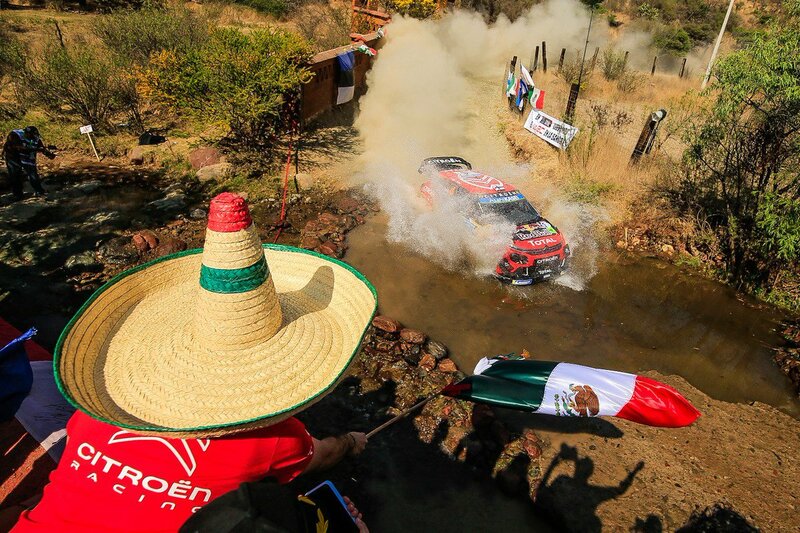 The 14-round calendar will feature a brand new event in Chile. 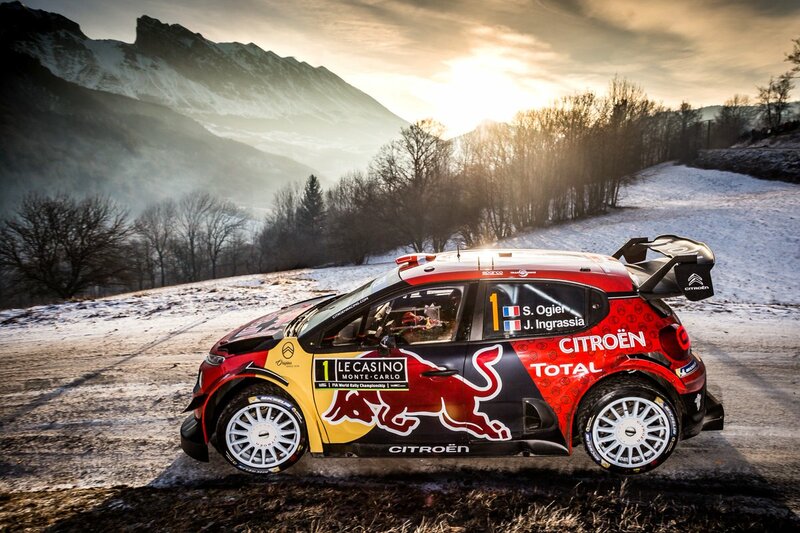 Factory WRC drivers will be able to select their own permanent competition numbers for the new season. 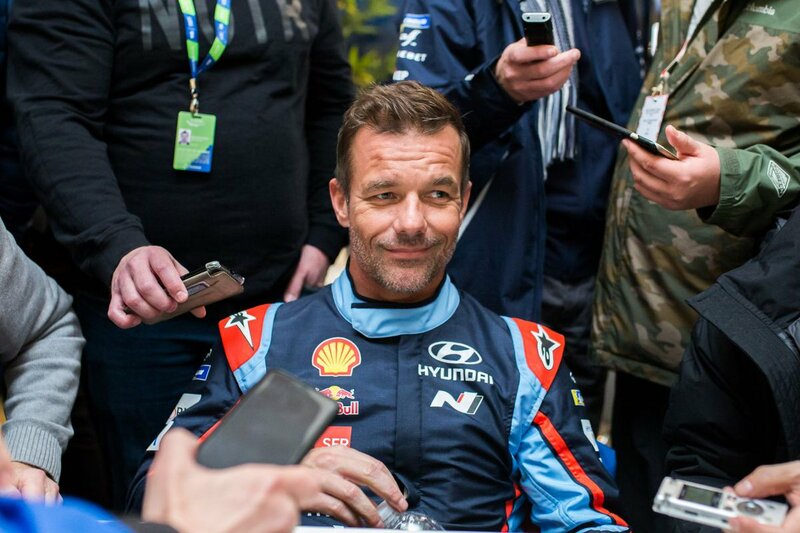 The recent big news is that 9 times world rally champion Sébastien Loeb has signed a 2 year contract with Hyundai to compete in the WRC. 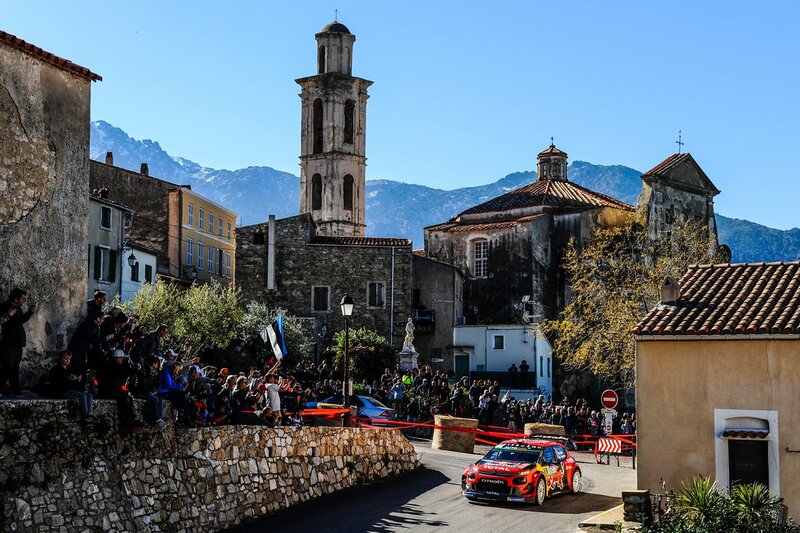 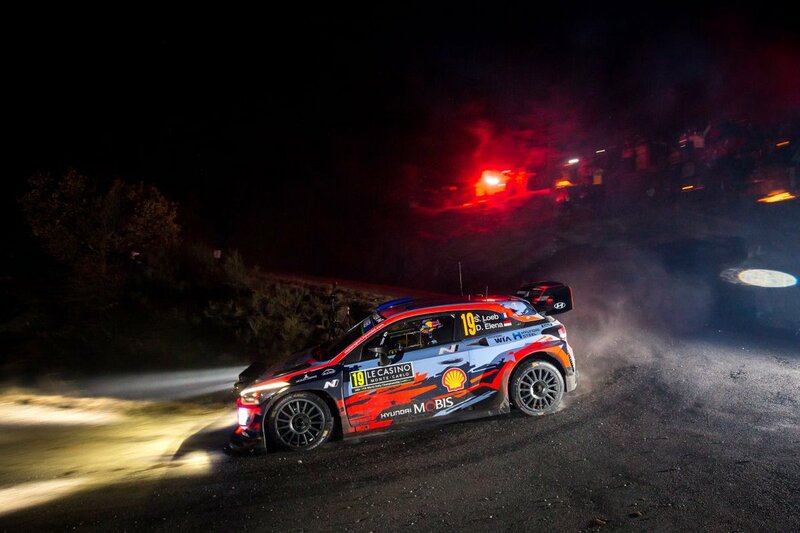 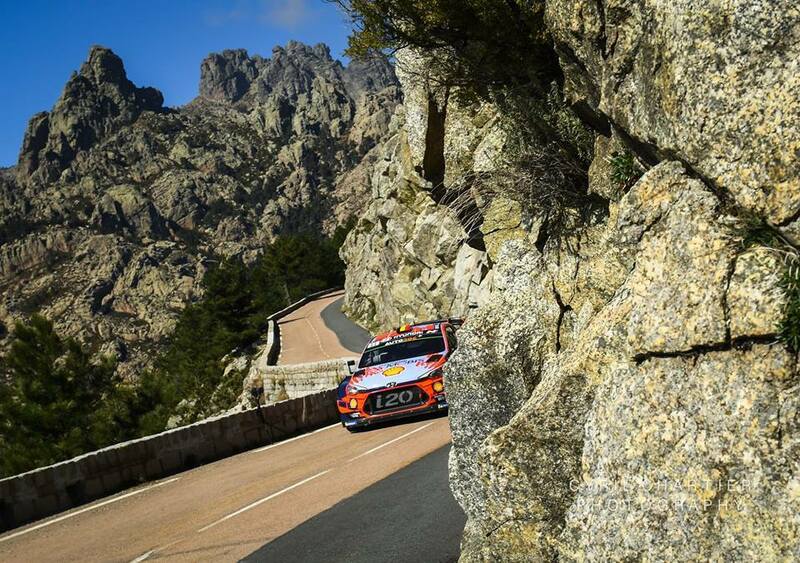 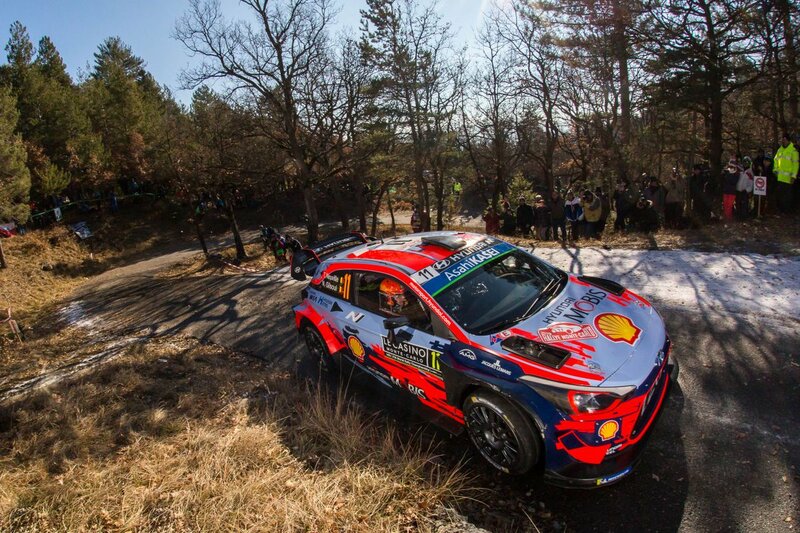 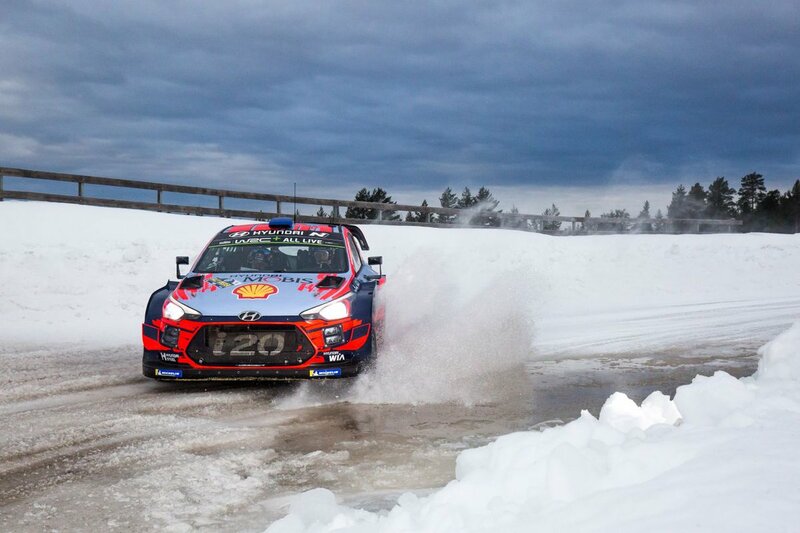 Just recently, Hyundai named their starting line up for the 2019 Monte Carlo Rally as Neuville, Mikkelsen and Sordo. 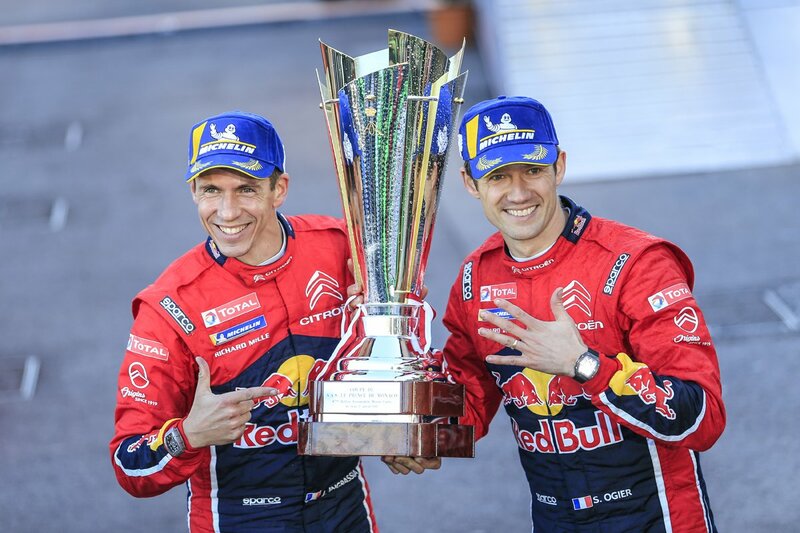 They have since announced that Loeb will be replacing Sordo in its Monte line up. 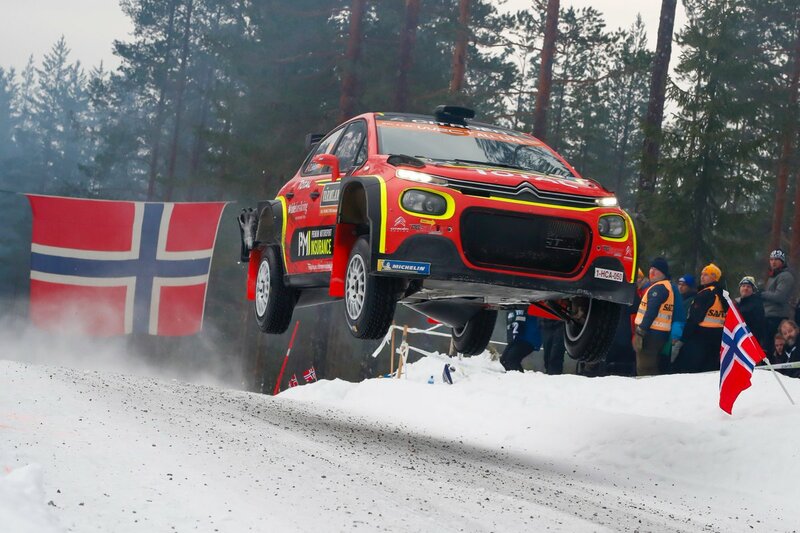 Loeb is also looking likely to start round 2 in Sweden. 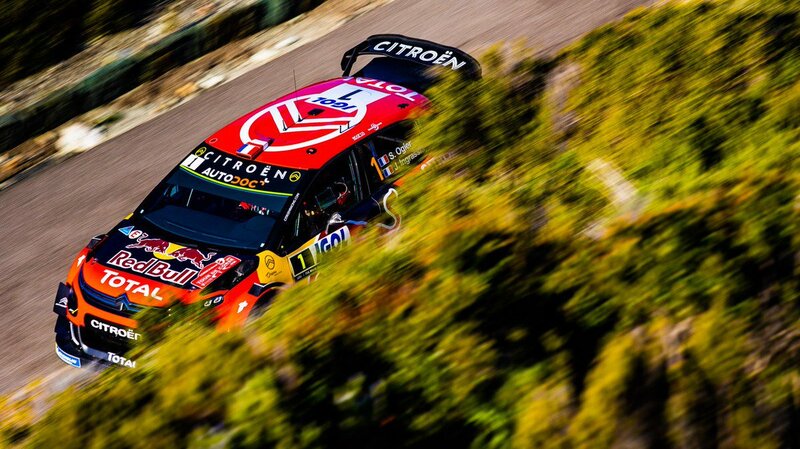 Hyundai and Loeb are talking of a limited campaign for 2019, but I would guess if Loeb gets a strong start from the first two rounds, he will fancy a crack at title number 10. 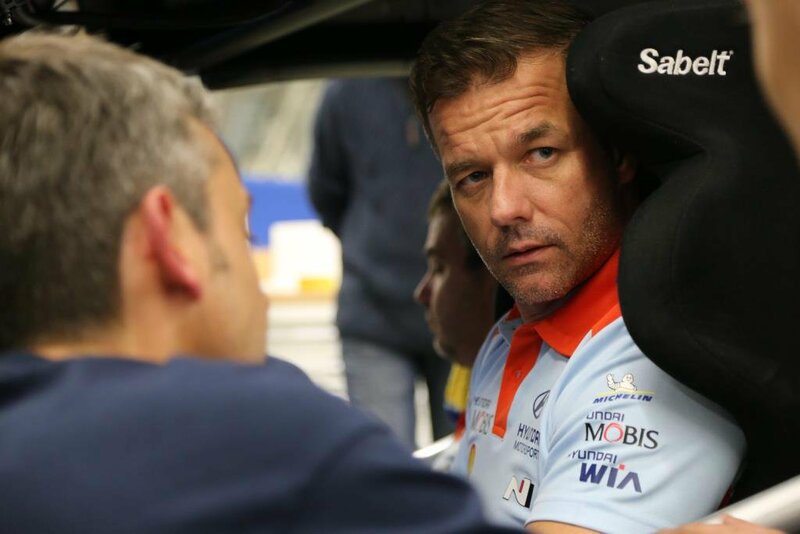 Loeb has quite a schedule ahead of him, he is doing the Dakar from Jan 6th - 17th, then he will roll off the start ramp in Monaco on Jan 24th for the Monte Carlo Rally. 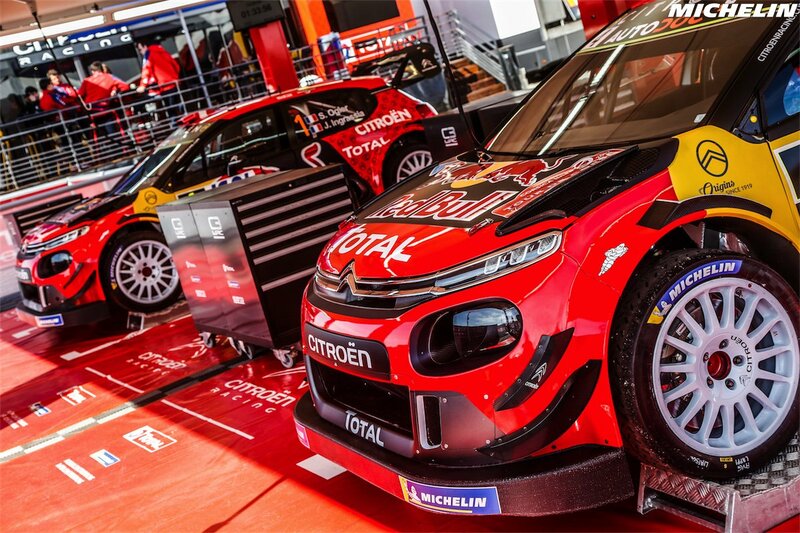 After driving exclusively for Citroen for the last 18 years, Loeb will finally attempt to win in a non French car! 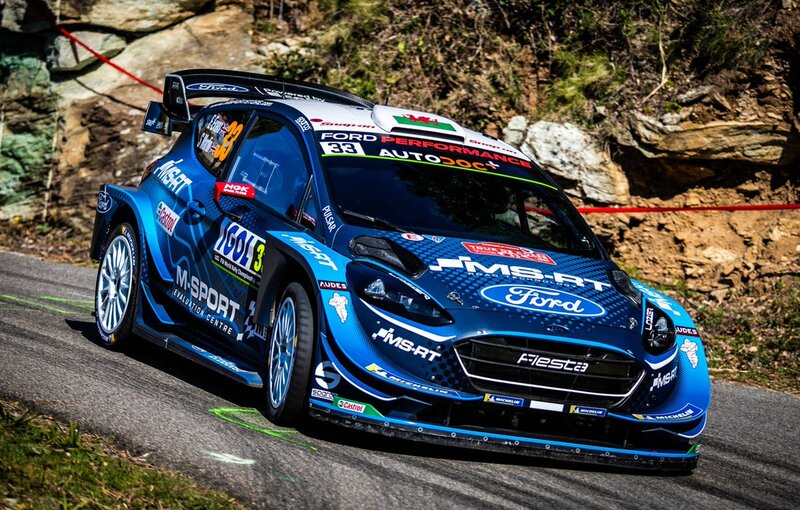 M-Sport have revealed their 2019 livery, similar to their 2016 colour scheme, following 2 years with Red Bull. 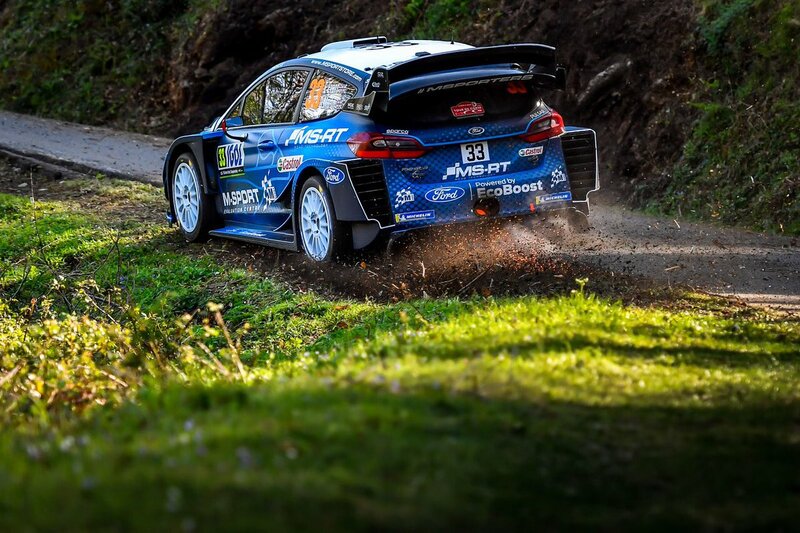 The track outline of M-Sport's new Evaluation Centre is included into the new paint scheme. 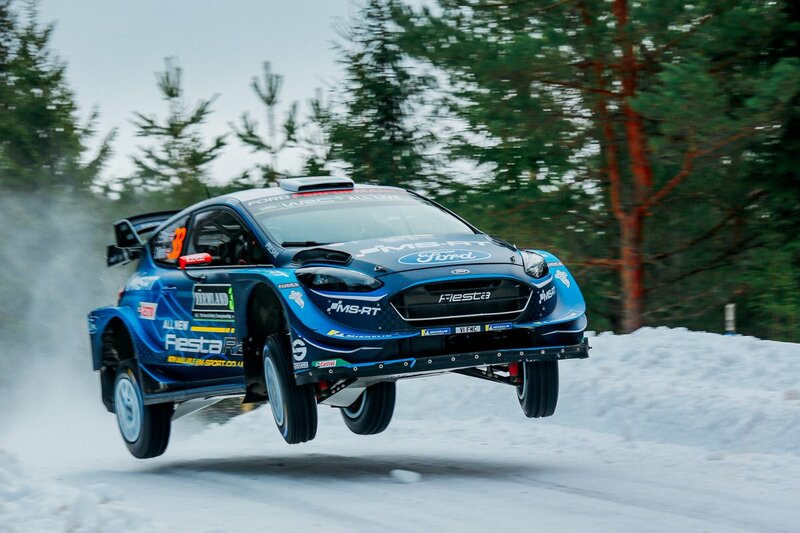 Elfyn Evans will be co driven this year by Scott Martin, Dan Barritt has gone back to Toyota to partner Japan's promising talent Takamoto Katsuta. 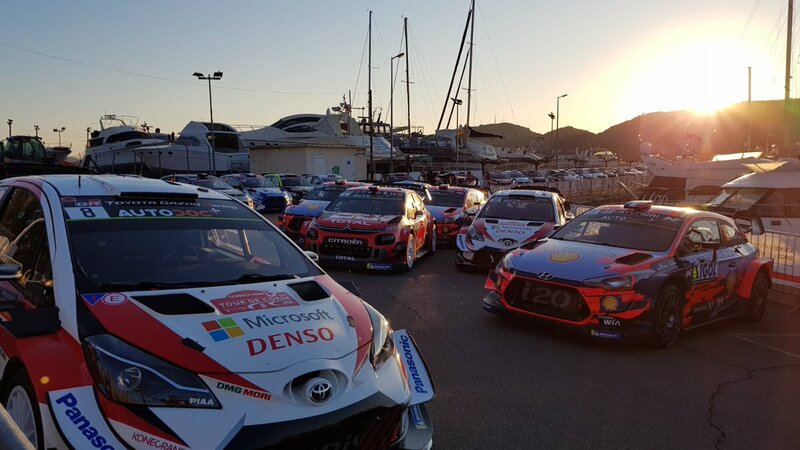 Just a few days to go before the start of the 2019 season. 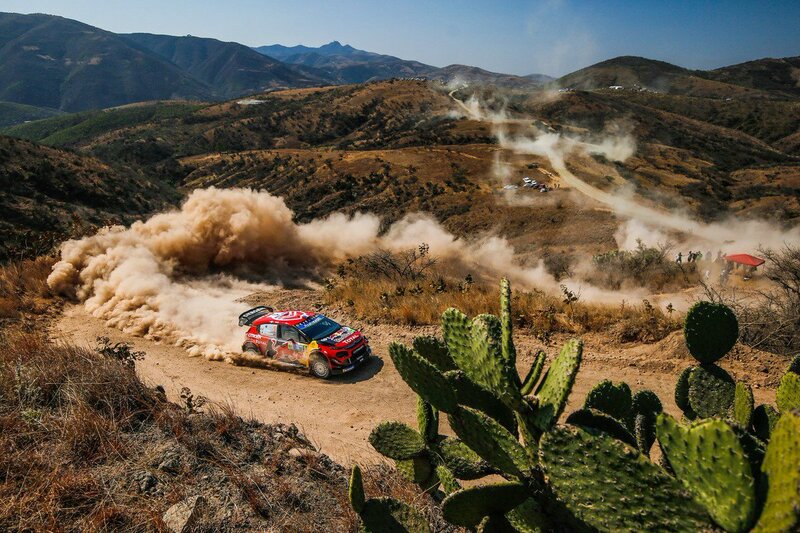 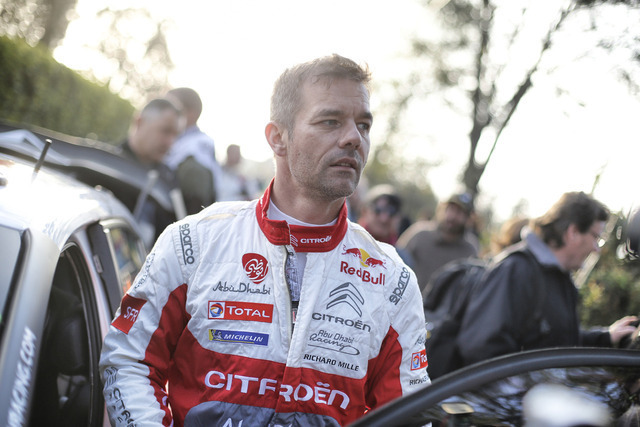 Loeb has just flown back from South America after finishing 3rd overall on the Dakar. 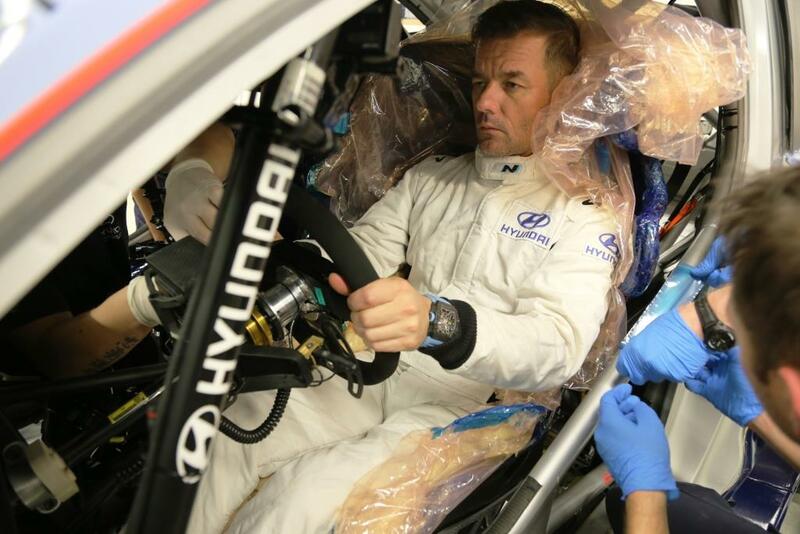 He will complete 2 days testing in the Hyundai, this will be his first time in the new car. 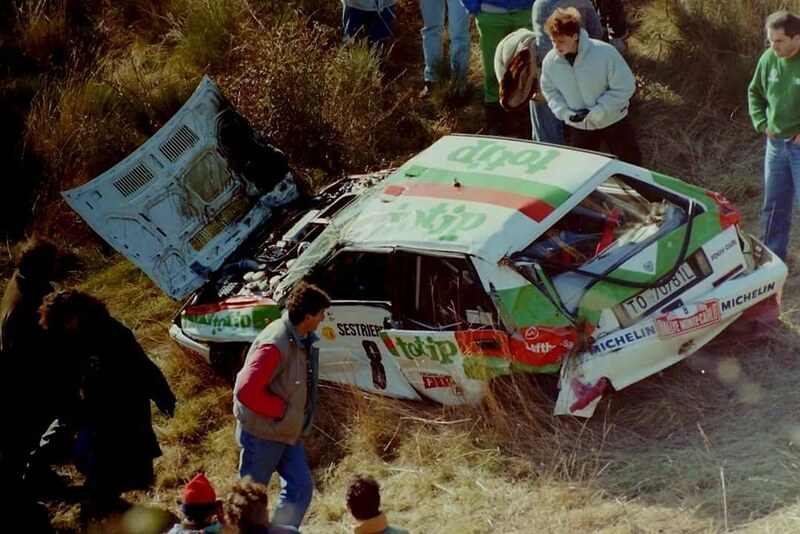 20 years ago today, one of Sweden's top rally stars was killed during the Monte Carlo Rally. 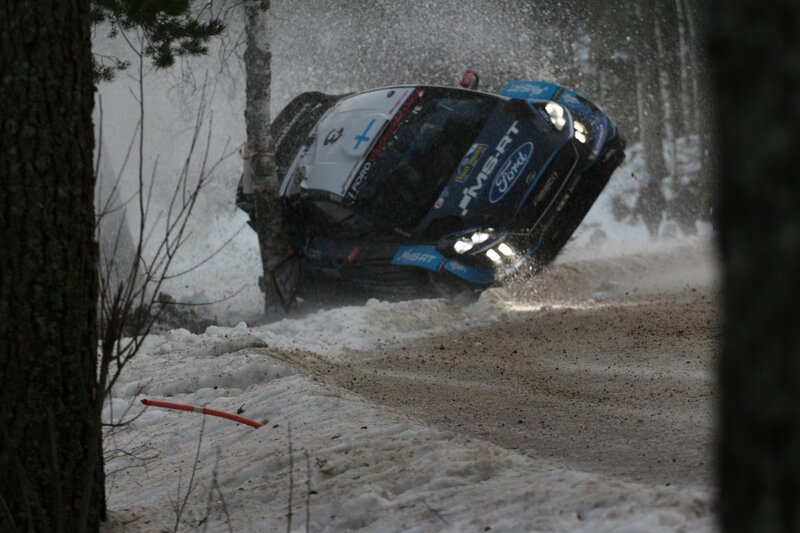 But he wasn't at the wheel of a car, he was simply an unlucky spectator. 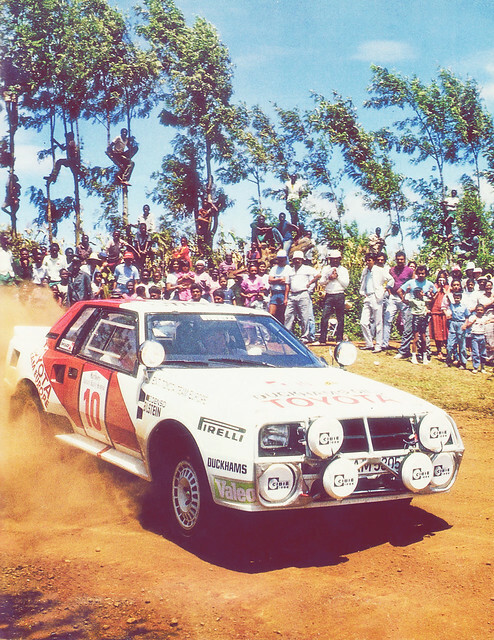 Lars-Erik Torph had been a member of the Swedish Junior Rally Team, here is a team photo from 1983, if you are a rally nut like me, you may recognise some of the drivers in this photo, Lars-Erik is kneeled down on the right, wearing the red jumper. 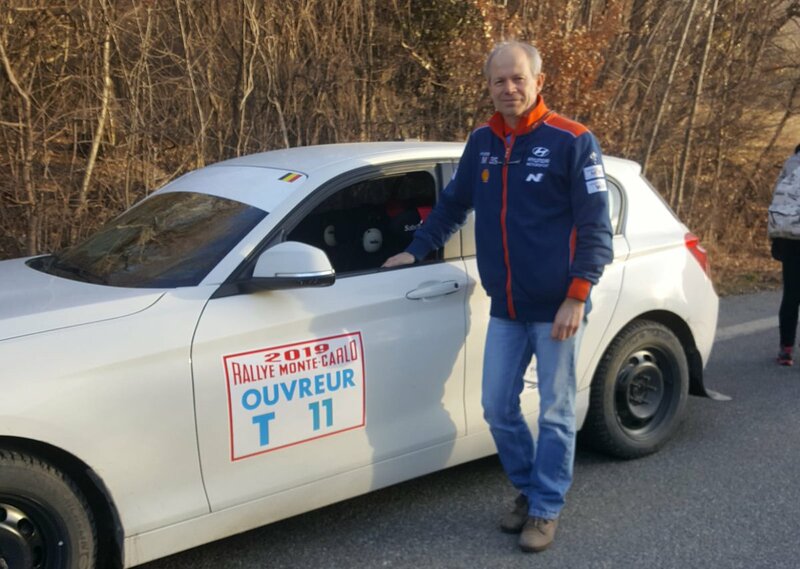 The bizarre accident that took Torph's life happened when the Lancia of Alex Fiorio left the road, Torph had been taking time out from ice note duties to watch the rally. 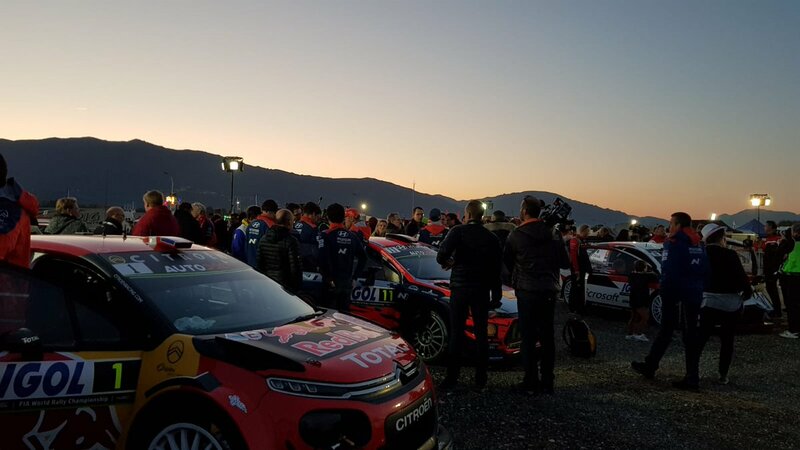 A media scrum had gathered to see Sébastien Loeb, as the 9 time world champion was seen in non-PSA attire for the fist time since anybody could remember. 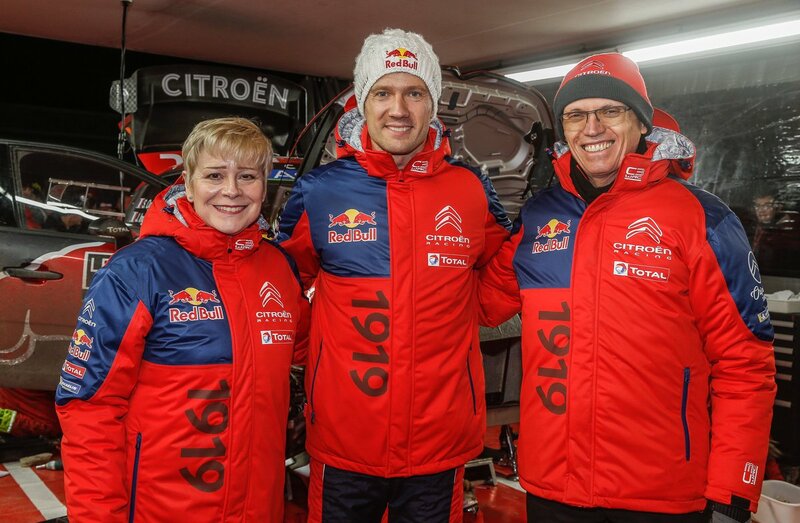 Citroën's new signing, Sébastien Ogier was visited by his bosses! 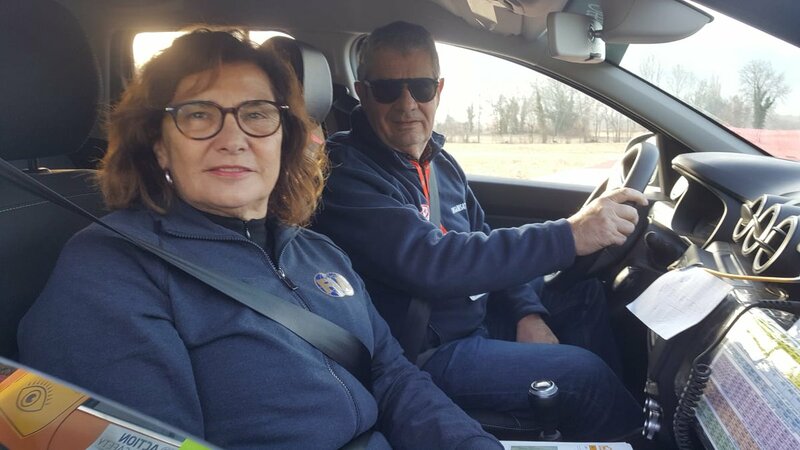 Linda Jackson (Citroën CEO) and Carlos Tavares (CEO and Chairman of the Managing Board of PSA). 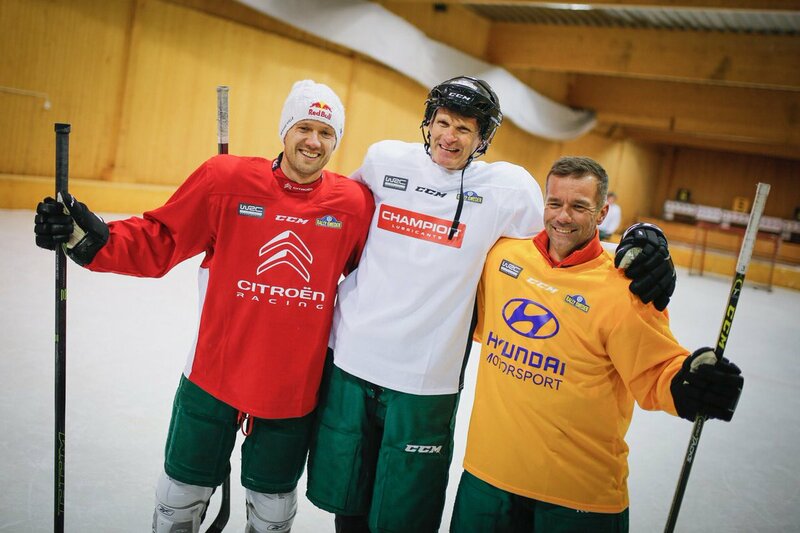 No doubt both asking "Why are we paying this guy so much money!" 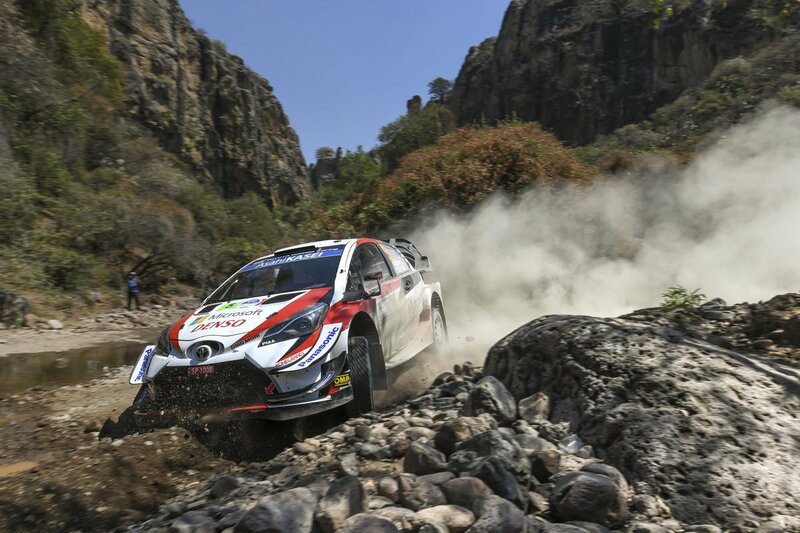 Toyota ended 2018 as the fastest car, would that still be the case in 2019? 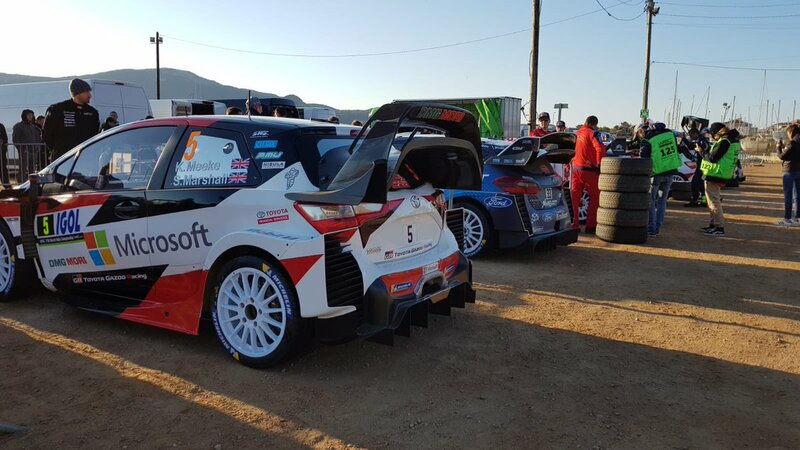 A new for 2019 class is WRC2 Pro, open to manufacturer entries competing in cars built to R5 specifications. 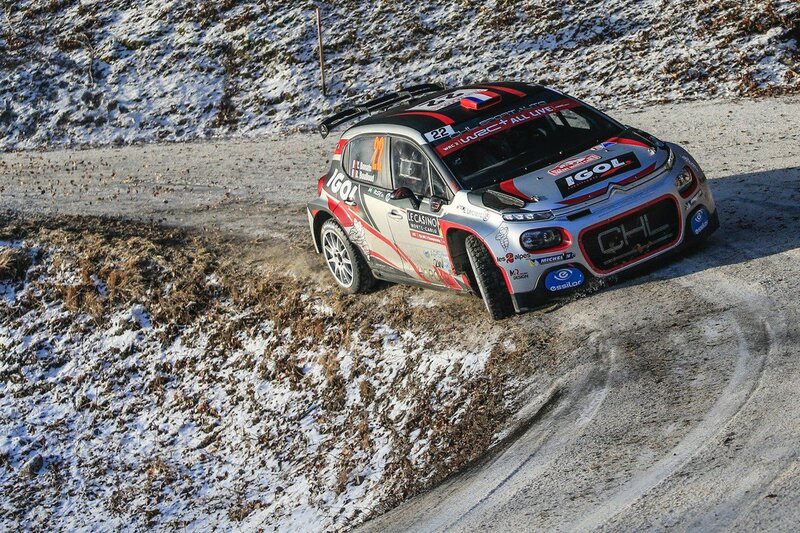 Loeb had done very little testing in the Hyundai, his comments during the rally were that the car moves around under him more than last year's Citroën. 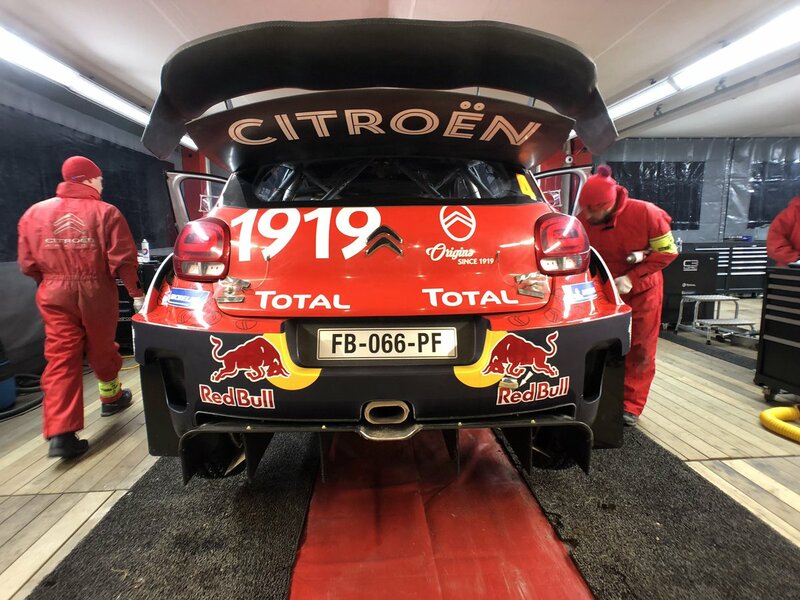 I'm sure he'll be working hard to set it up to his liking. 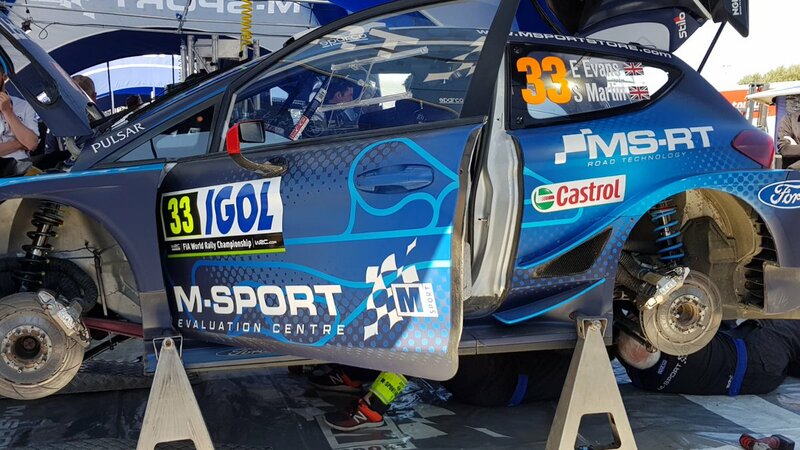 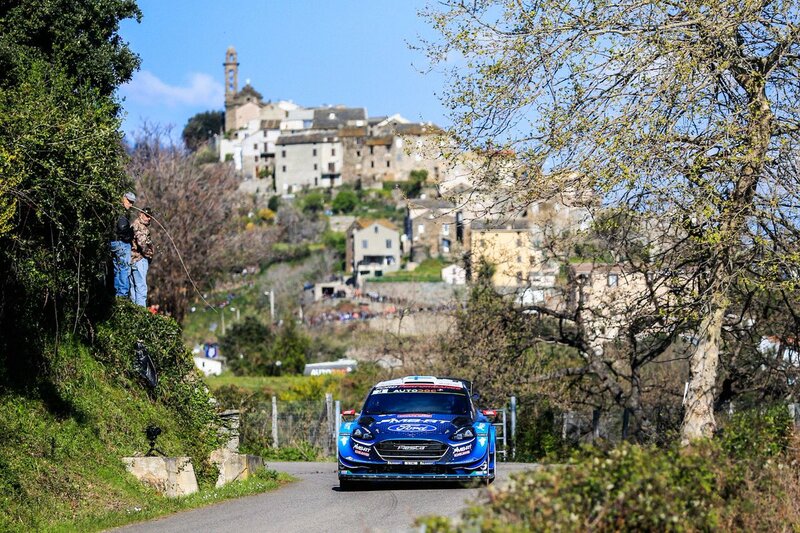 M-Sport new boy Pontus Tidemand had a mechanical problem and dropped 7 minutes. 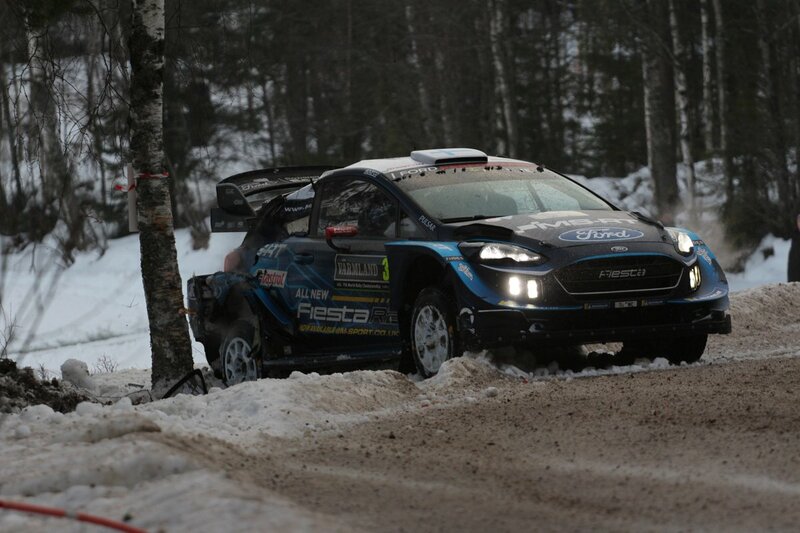 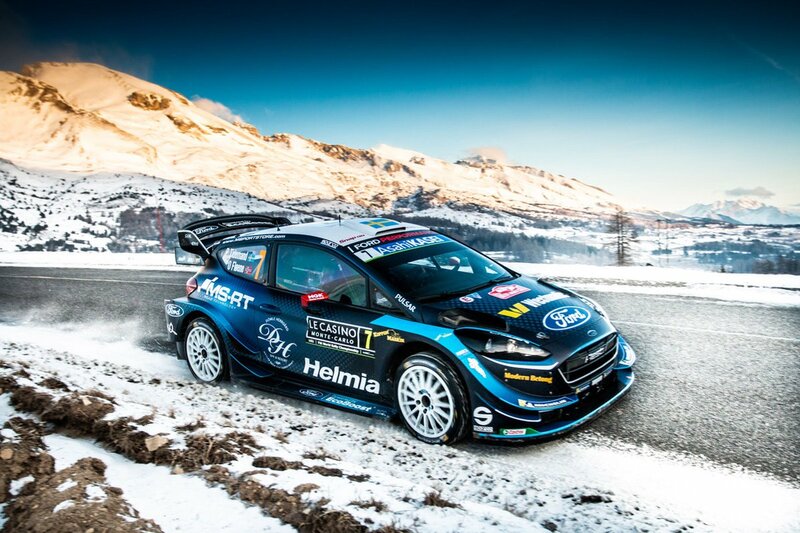 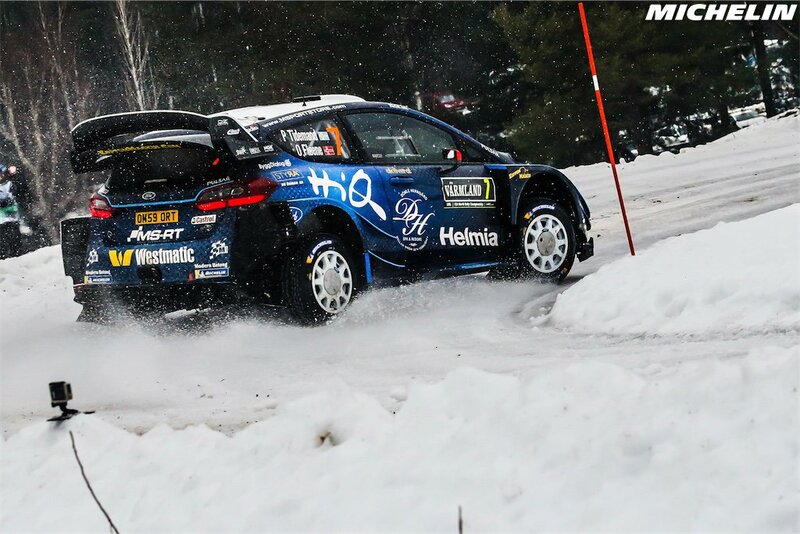 Elfyn Evans went off on black ice and retired. 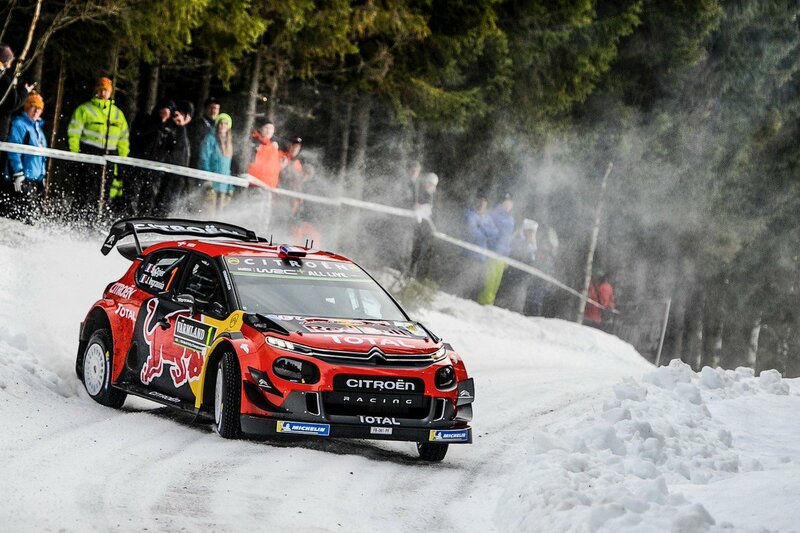 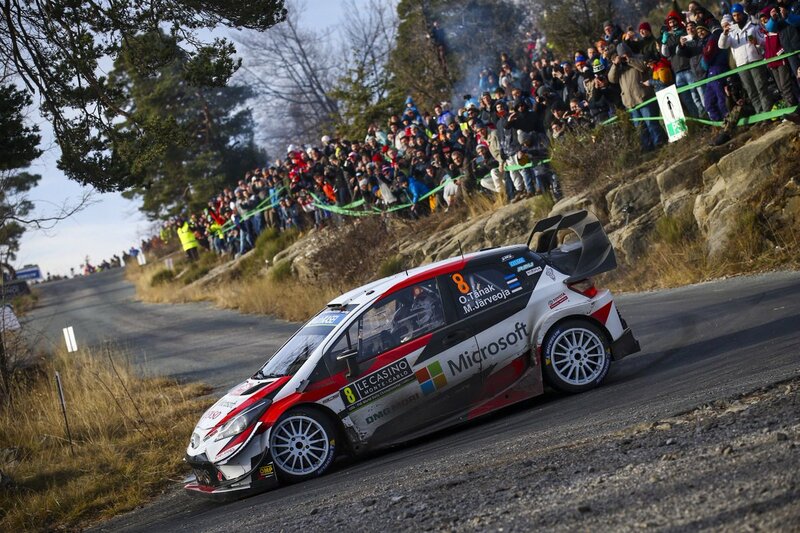 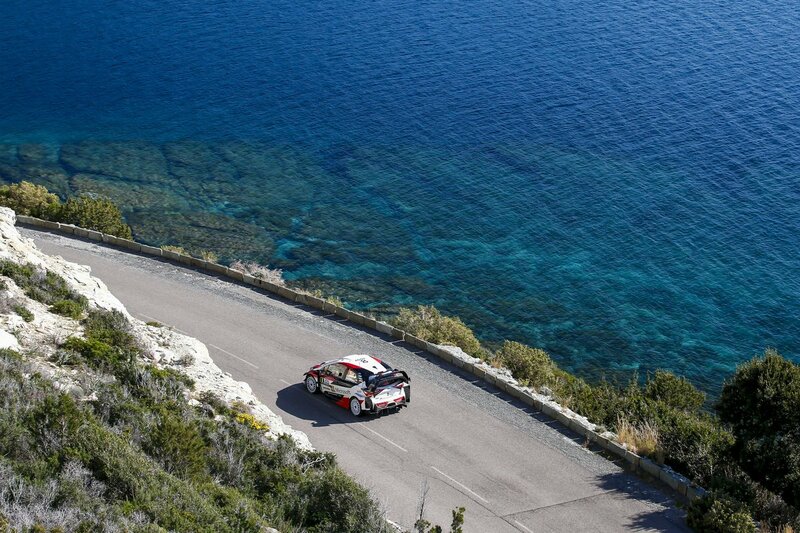 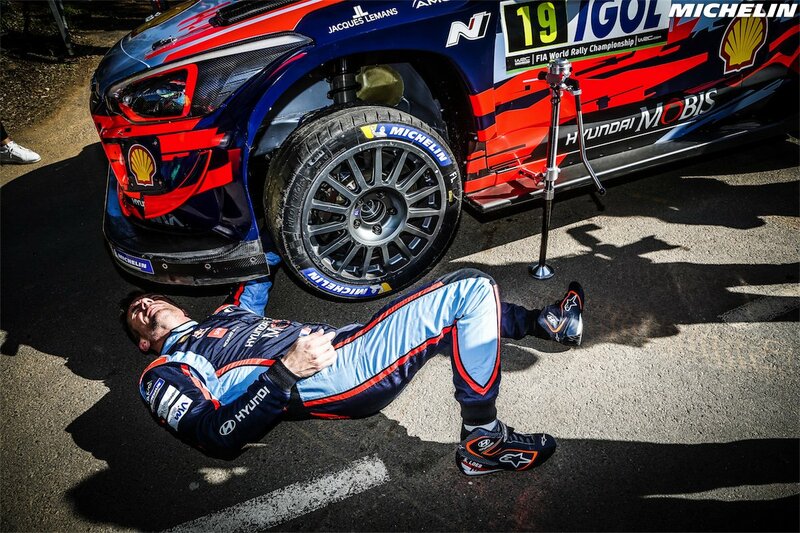 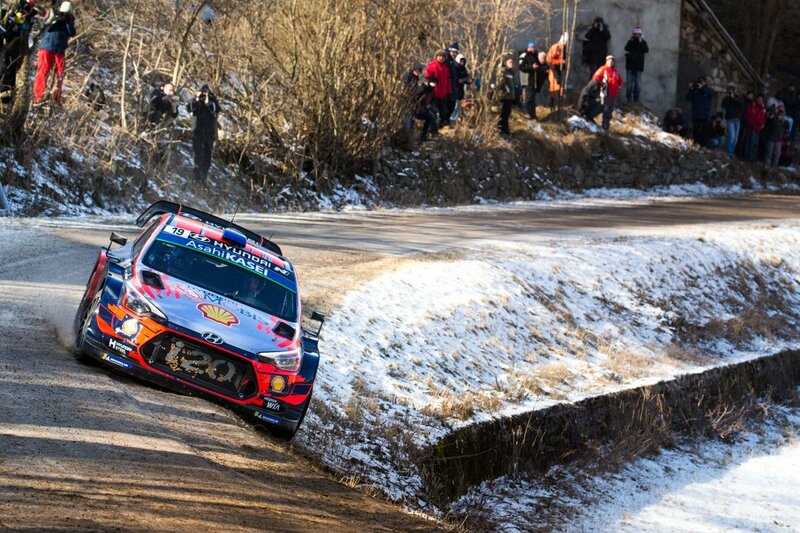 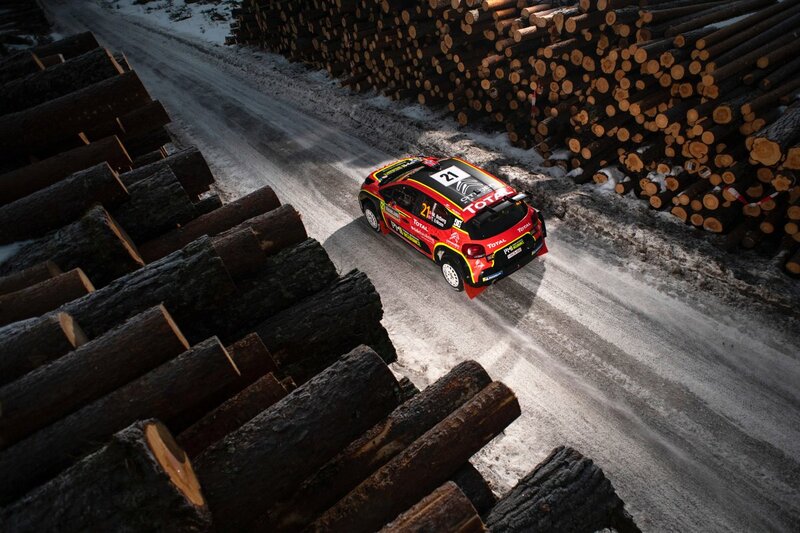 The overall battle for victory went down to the last stage, Ogier held a tiny 0.4 second lead over Neuville. 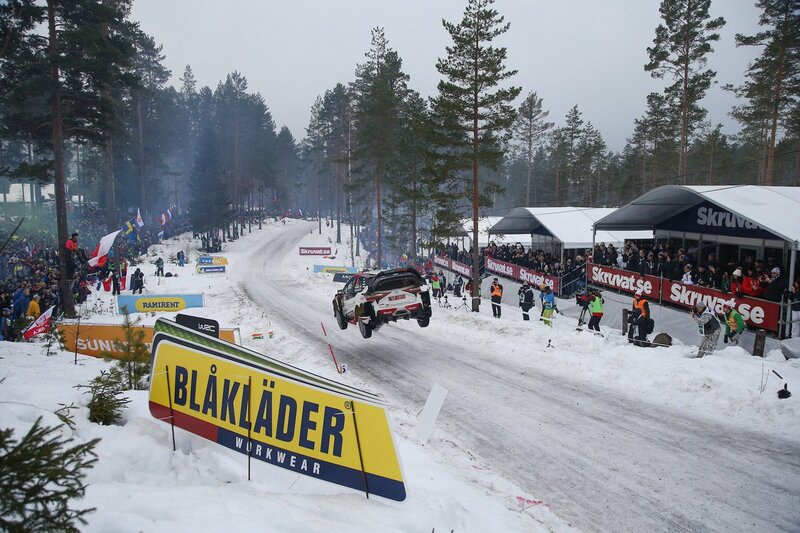 Ogier does have a habit of coming out on top in these situations, this was to be no exception! 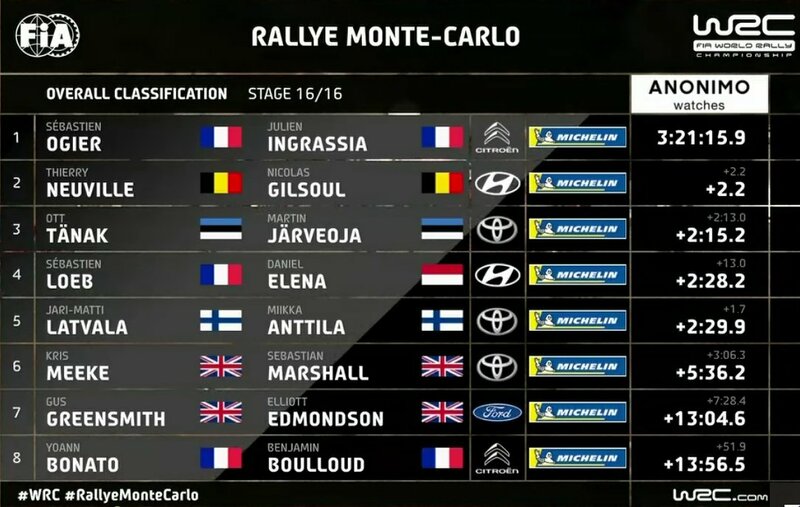 Six Monte wins in a row, and seven in total!! 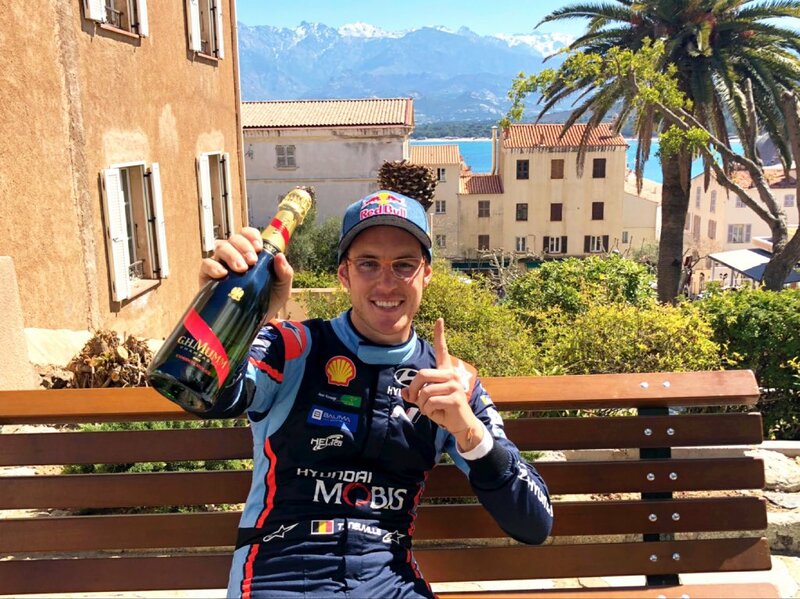 No doubt his bosses now understand why he is so special. 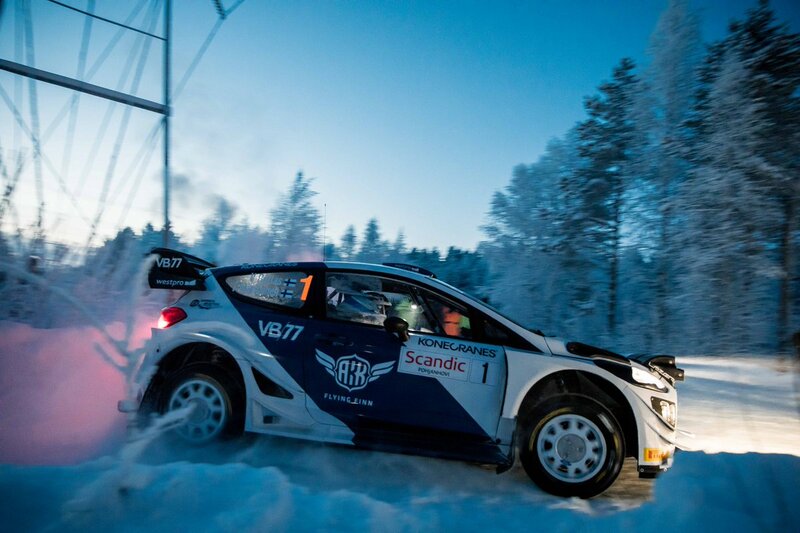 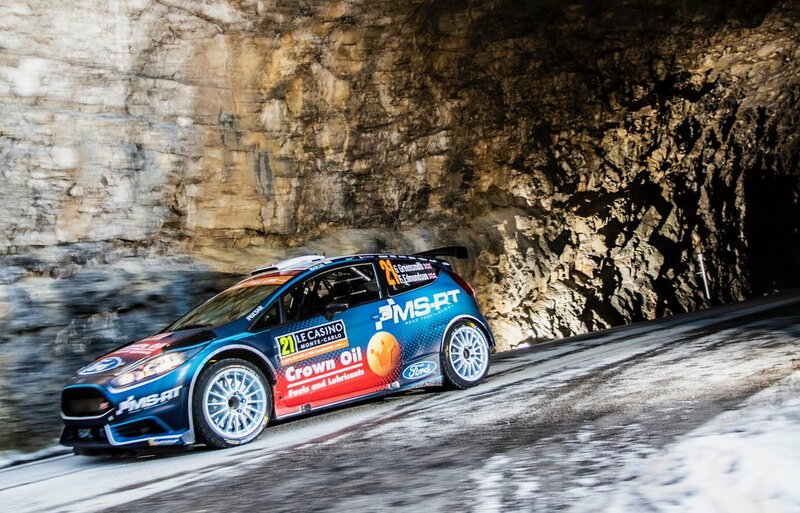 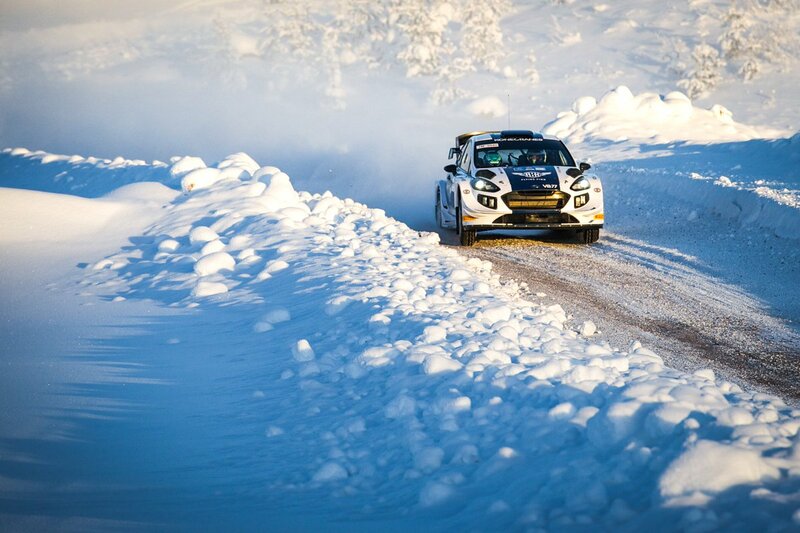 Valtteri Bottas was competing on his first ever rally last weekend, when he tackled the Arctic Rally in Lapland in an M-Sport Fiesta WRC. 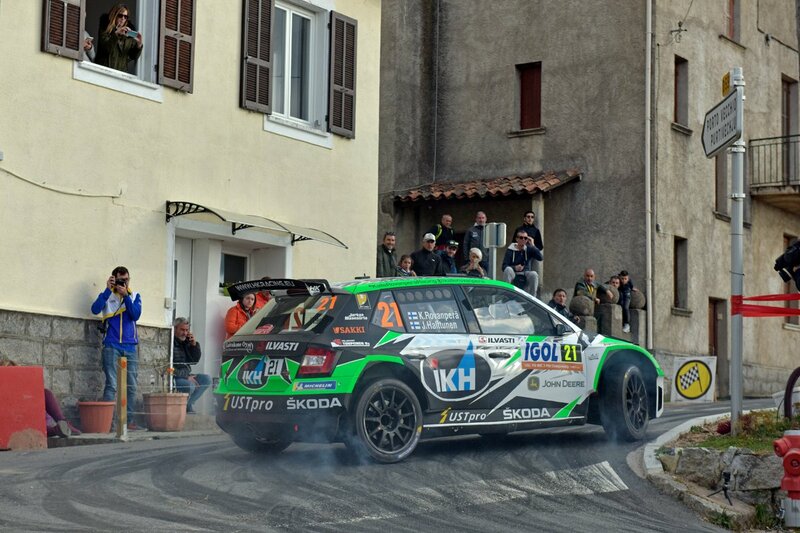 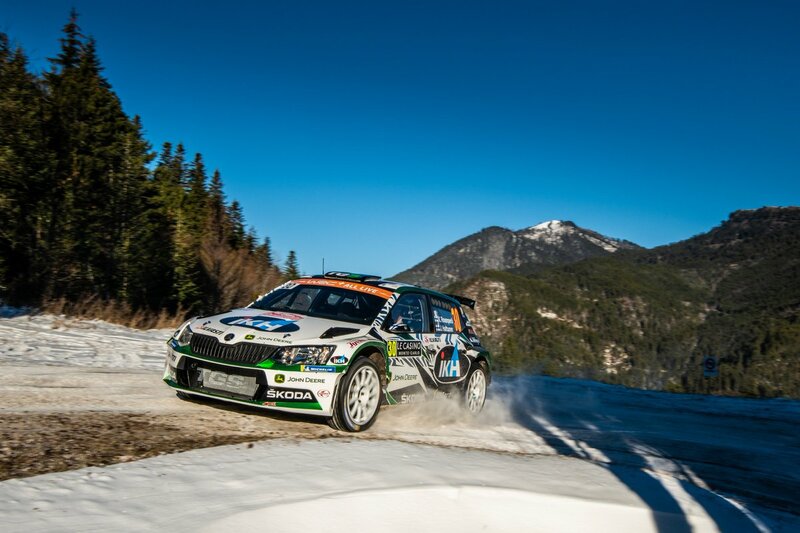 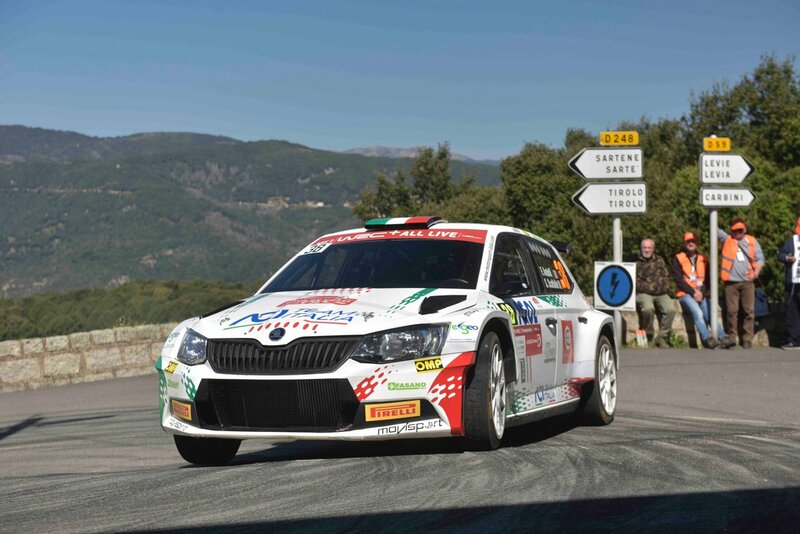 He finished an impressive 5th overall and managed a fastest stage time. 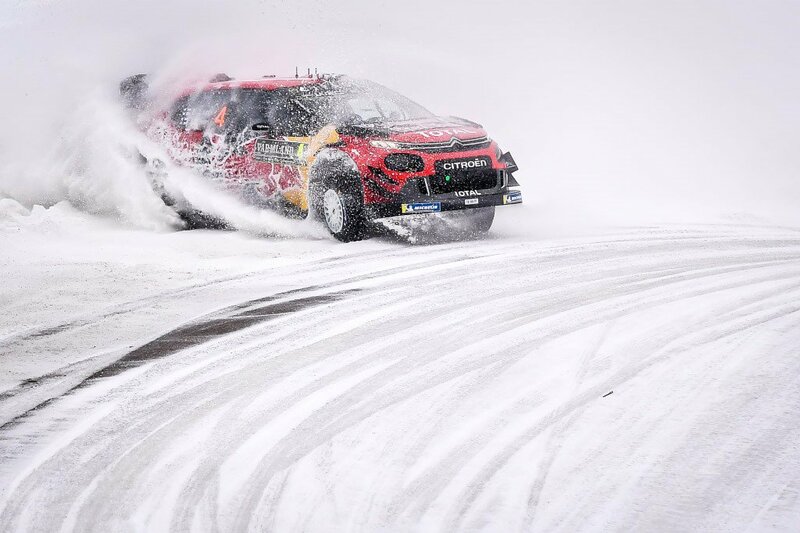 Not sure what the temperature was, but I don't think it's ever less than double digit minus temps in that part of the world! 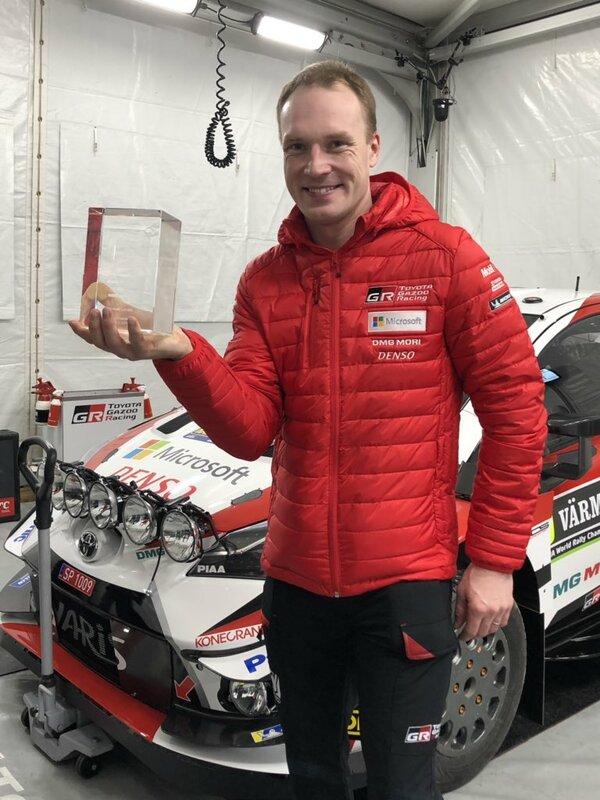 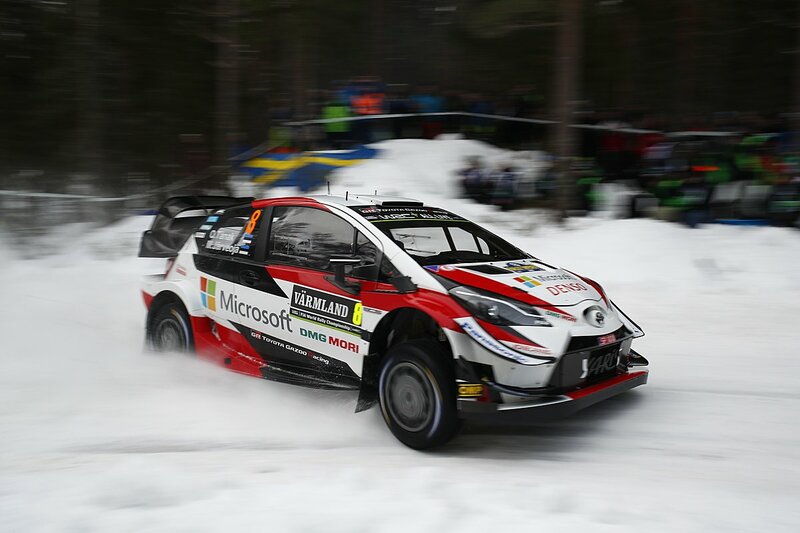 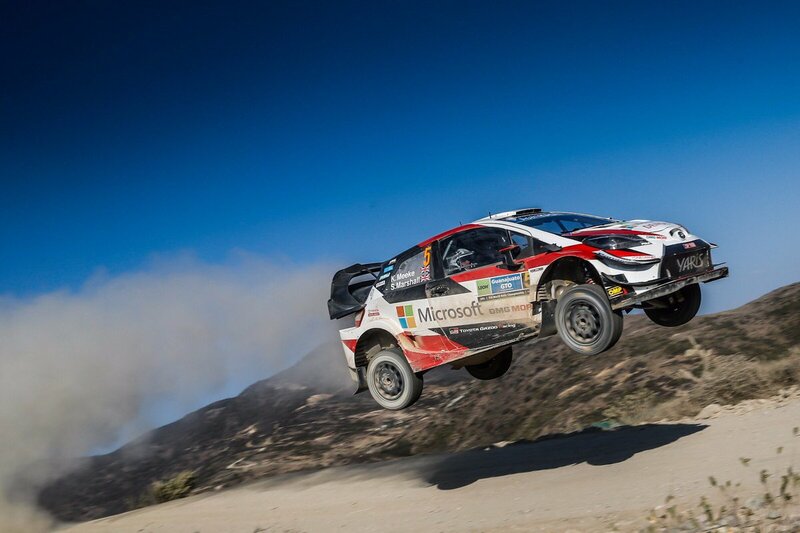 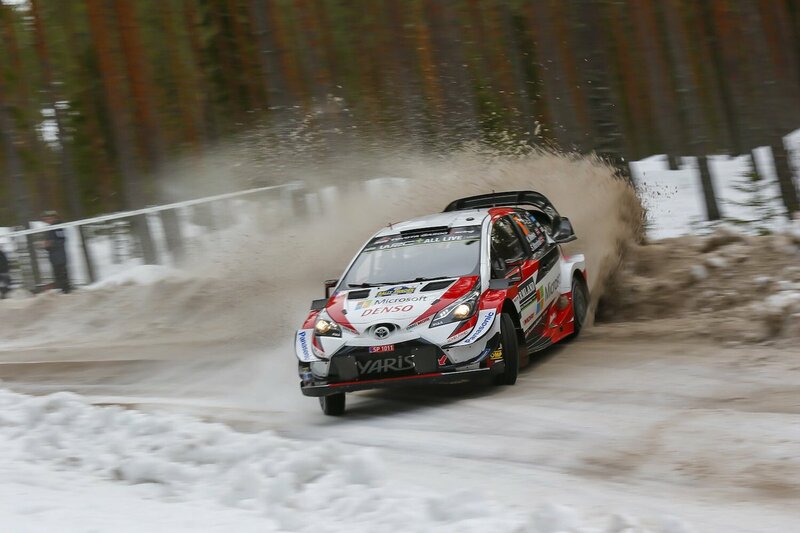 This weekend's Swedish Rally marks a historic moment for Toyota driver Jari-Matti Latvala, he makes his 197th WRC start, more than any other driver, still only 33 years old, he has the potential to add to that tally considerably. 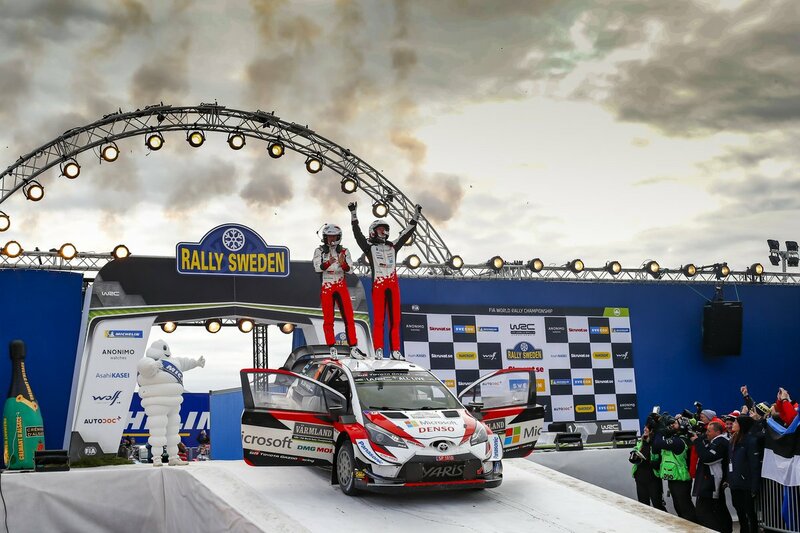 Sweden is a special place for Latvala, in 2008 he won the rally to become the youngest ever WRC winner at 22 years old, a record he still holds. 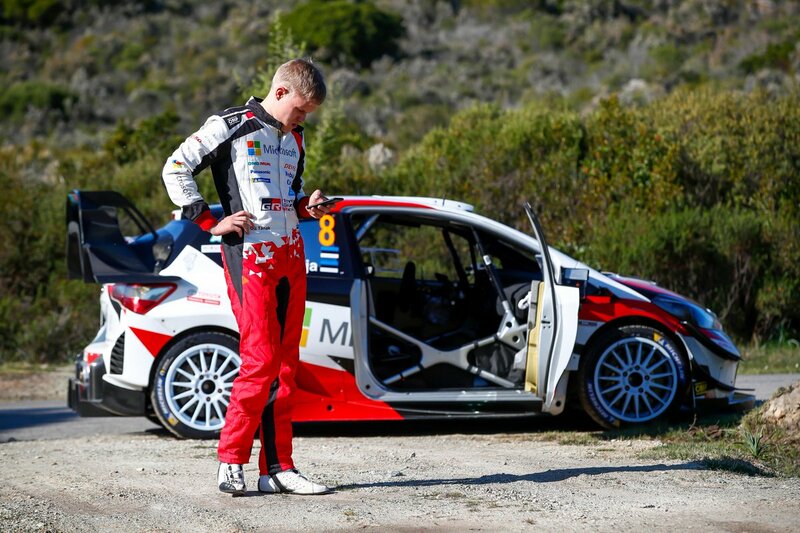 Tonight, an old stager will make a one off return to the WRC. 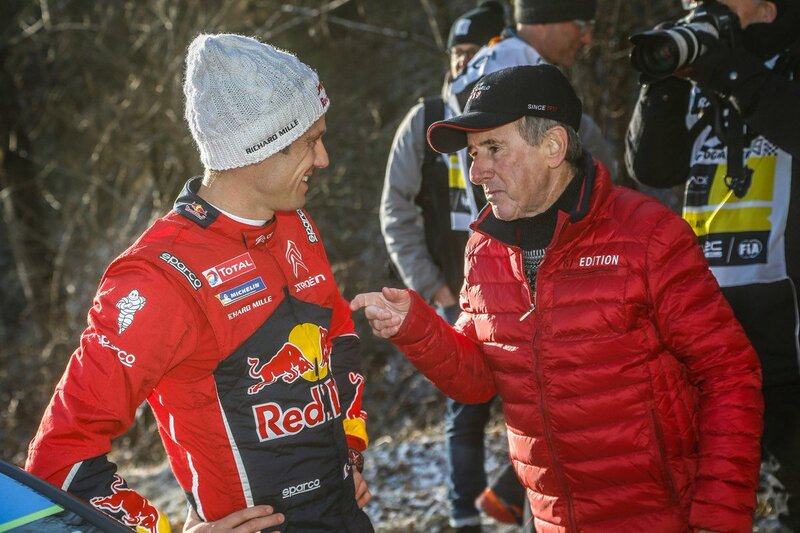 Marcus Grönholm is joining the likes of fellow Finns Vatanen, Salonen and Alen, in starting a WRC event in his 50s for fun. 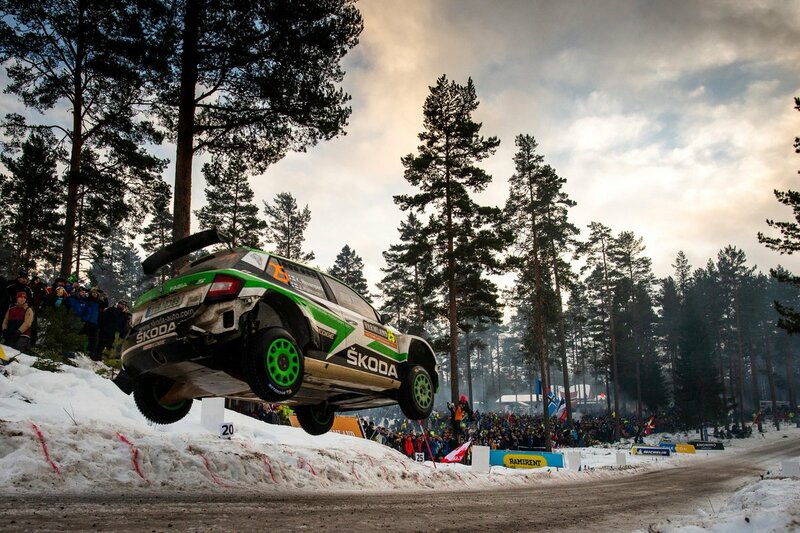 The other three Finns chose Rally Finland as their 'Senior' event, they finished 11th, 14th and 16th respectively. 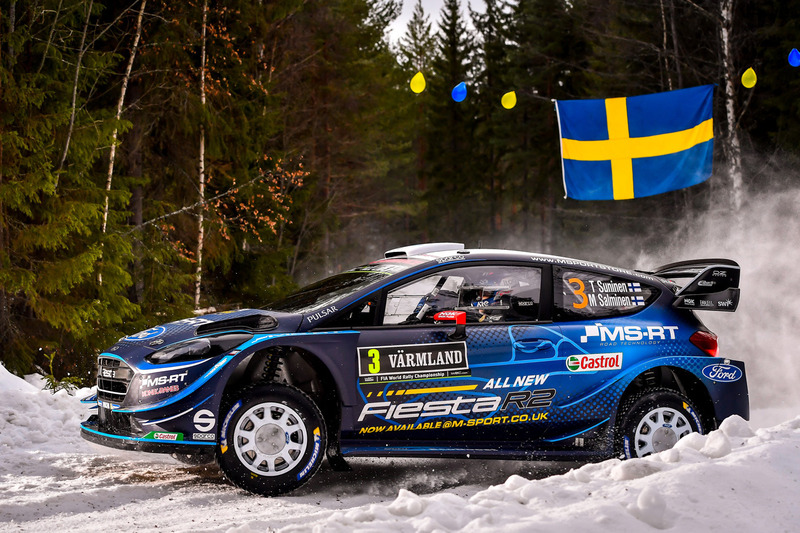 Grönholm is hoping for a top 10 finish, Sweden was always a good event for him. 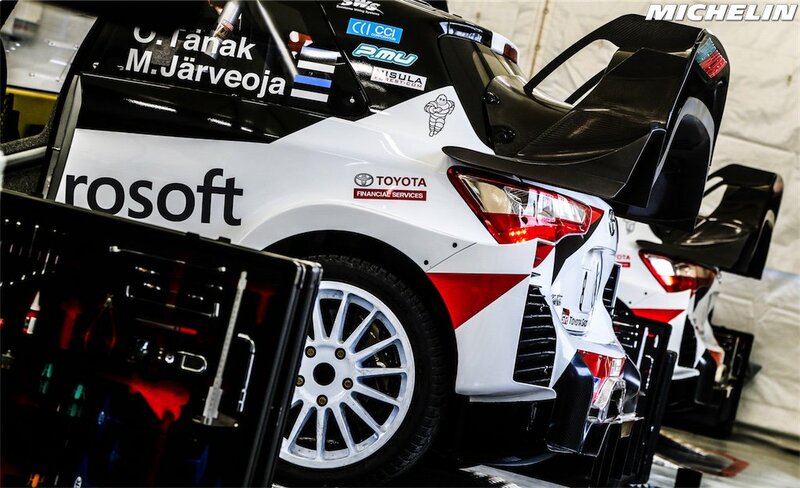 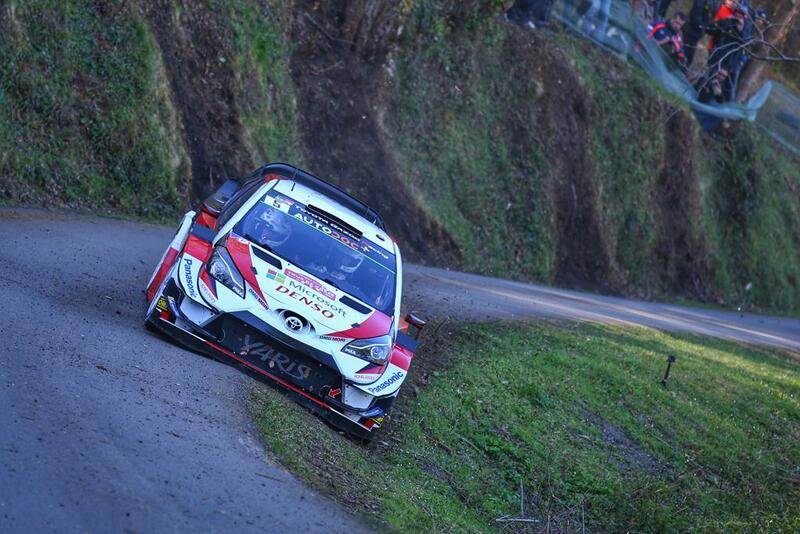 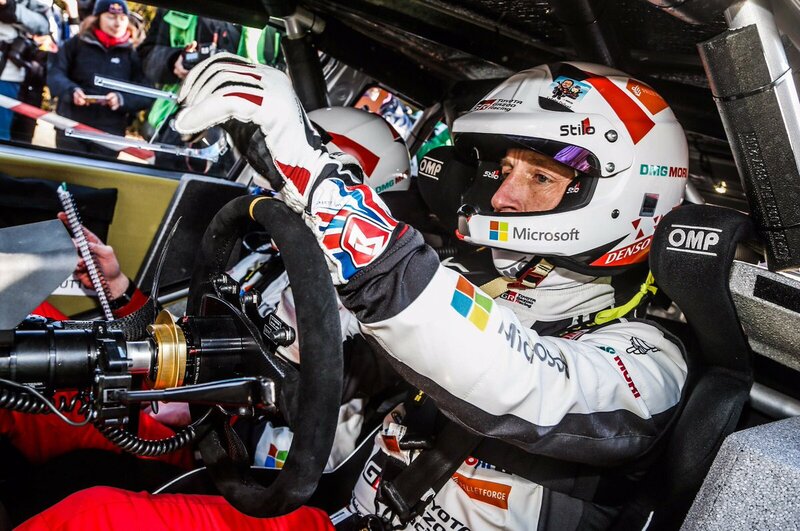 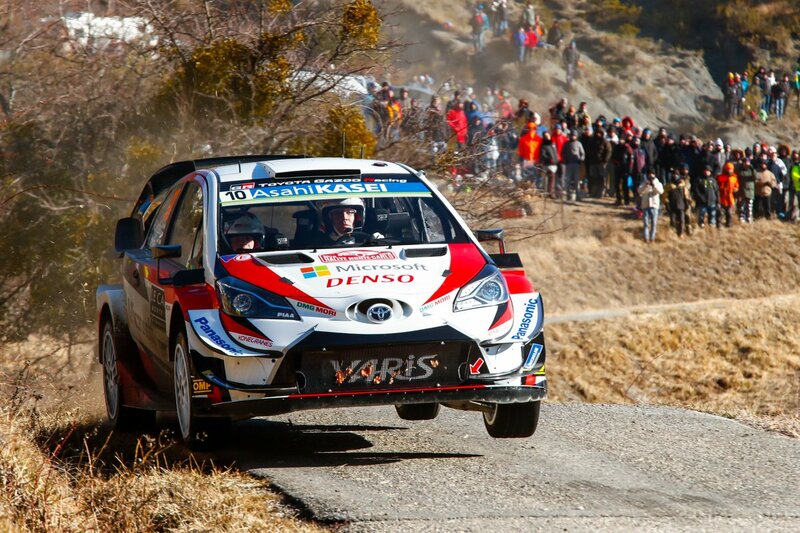 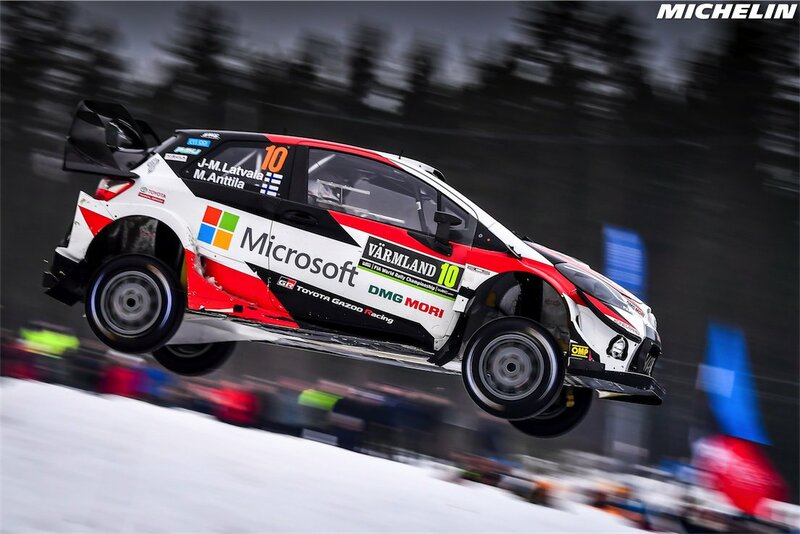 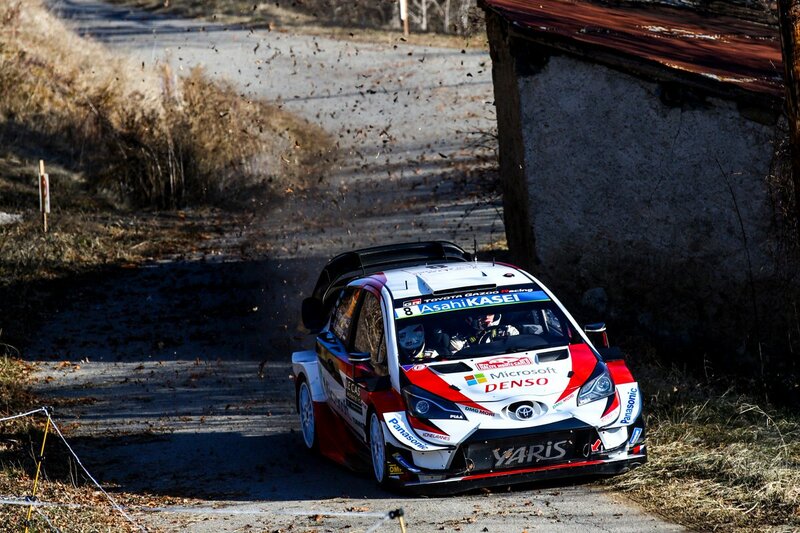 He will start at the wheel of a WRC Toyota, supplied by his friend Tommi Mäkinen. 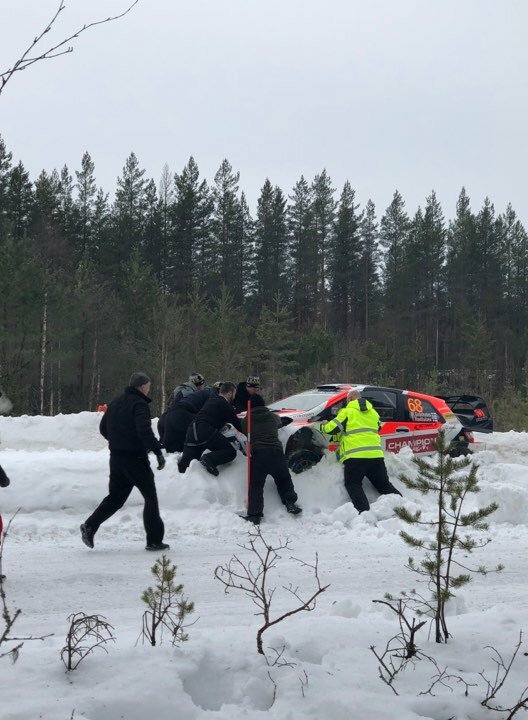 Grönholm actually beat Loeb at the Karlstad super special, finishing a very impressive 8th fastest, but it all went a bit wrong as soon as he got into the real stages! 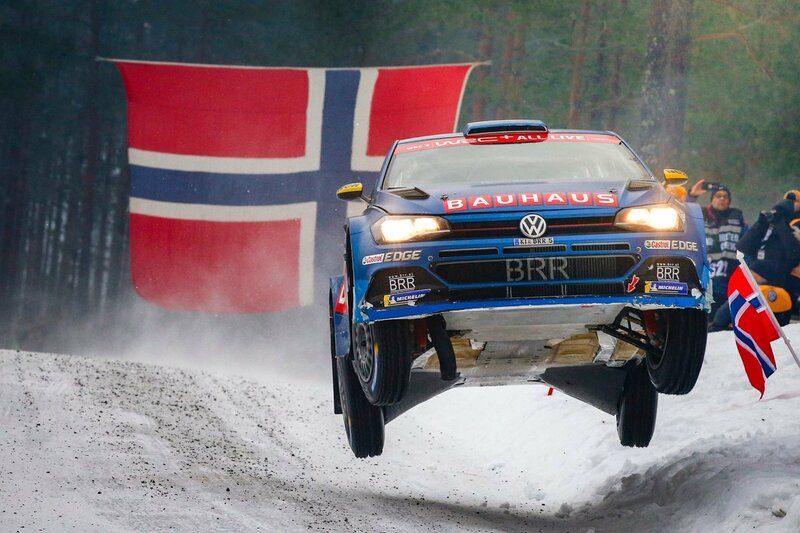 So, that's how they avoid dancing on ice! 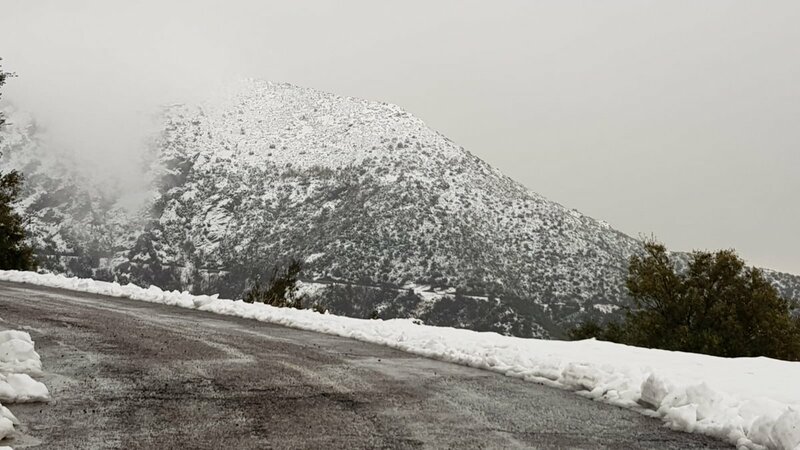 The now obligatory Citroen Cactus photo! 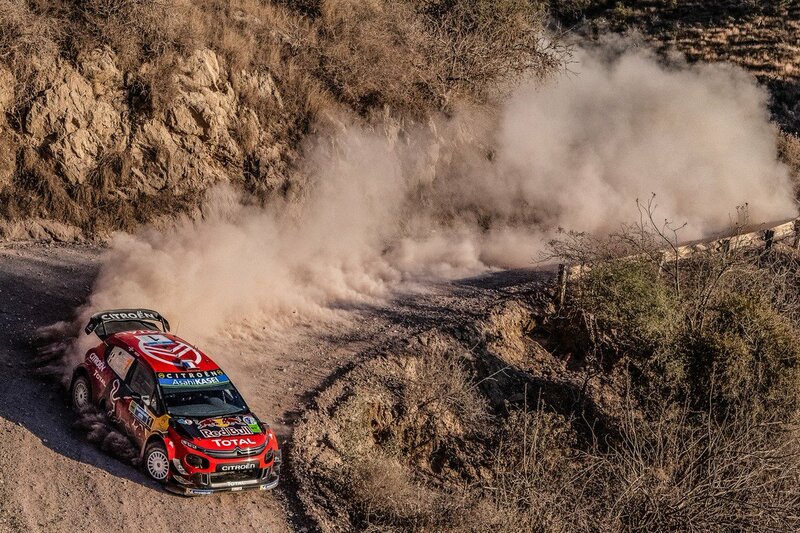 Ogier, making it look easy, it wasn't. 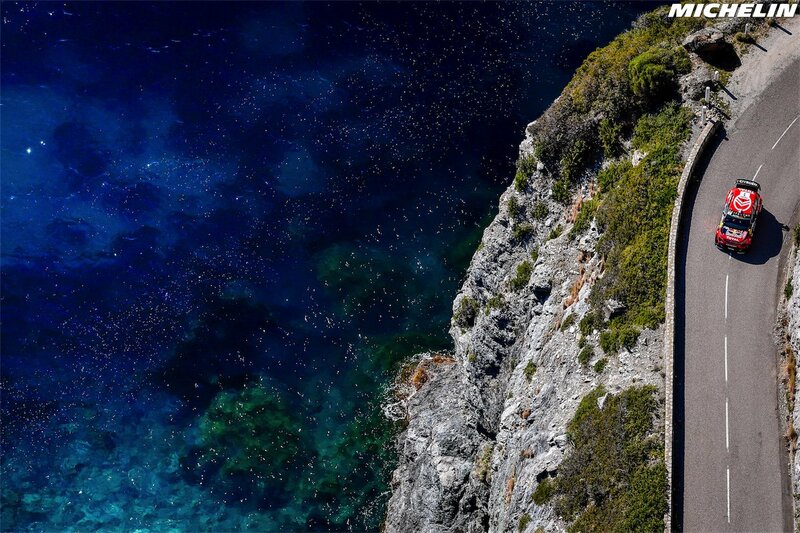 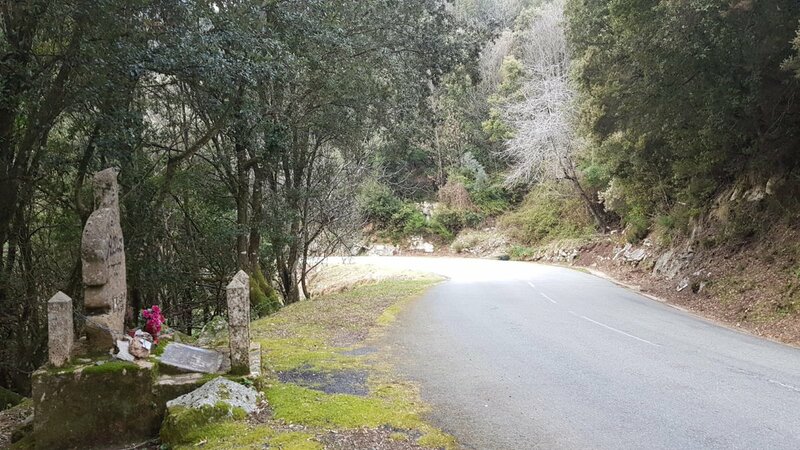 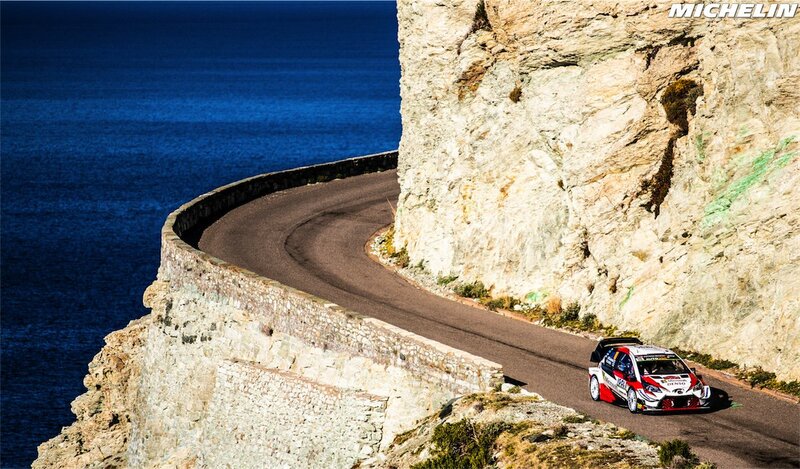 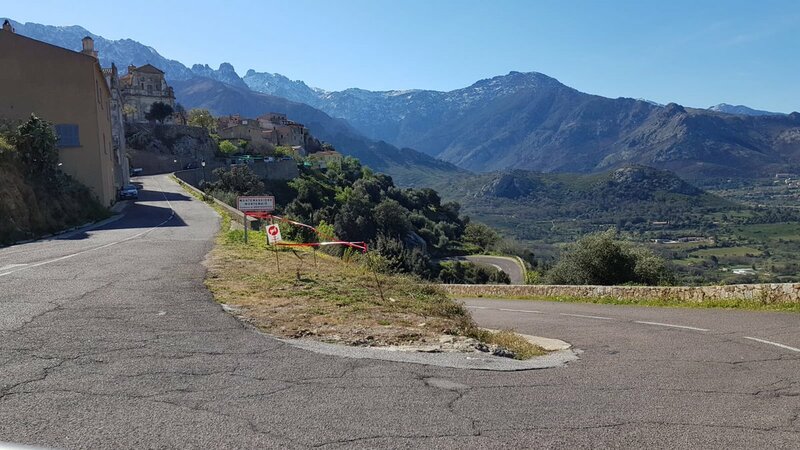 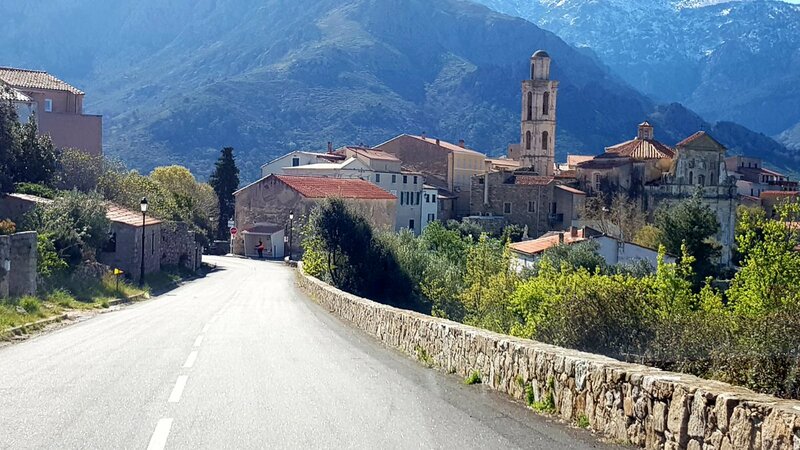 The recce at the end of March gave the drivers something they are not used to seeing on the Mediterranean island of Corsica! 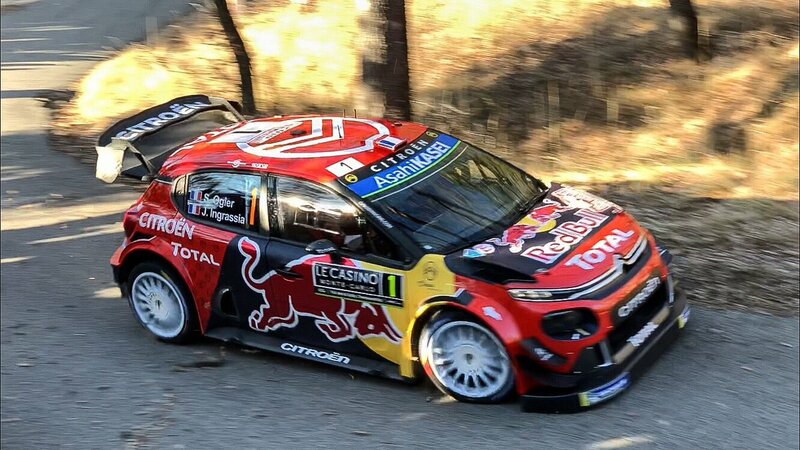 what are the wheels they use? 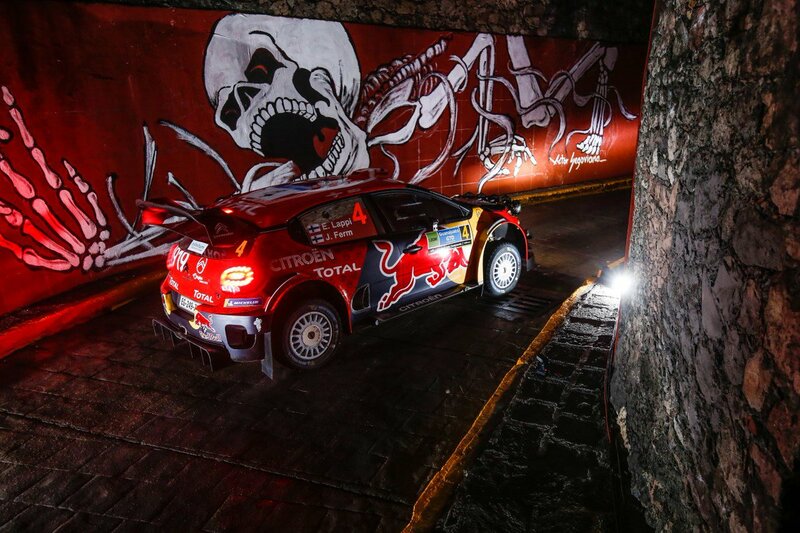 OZ superlegarra? 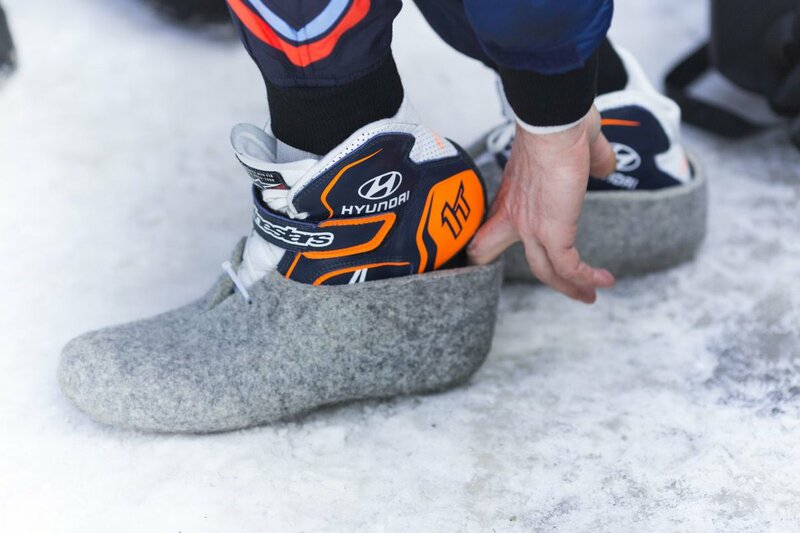 do they make them in 5x120 17x9? 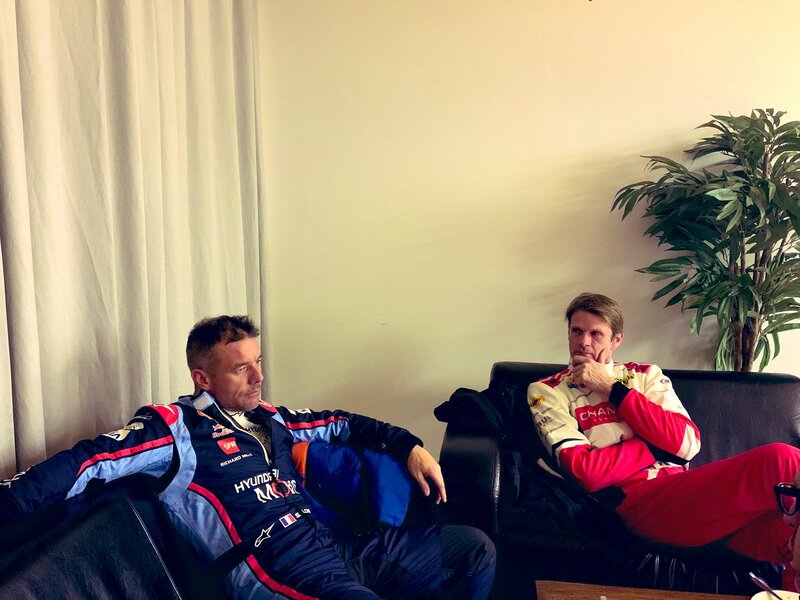 crap. 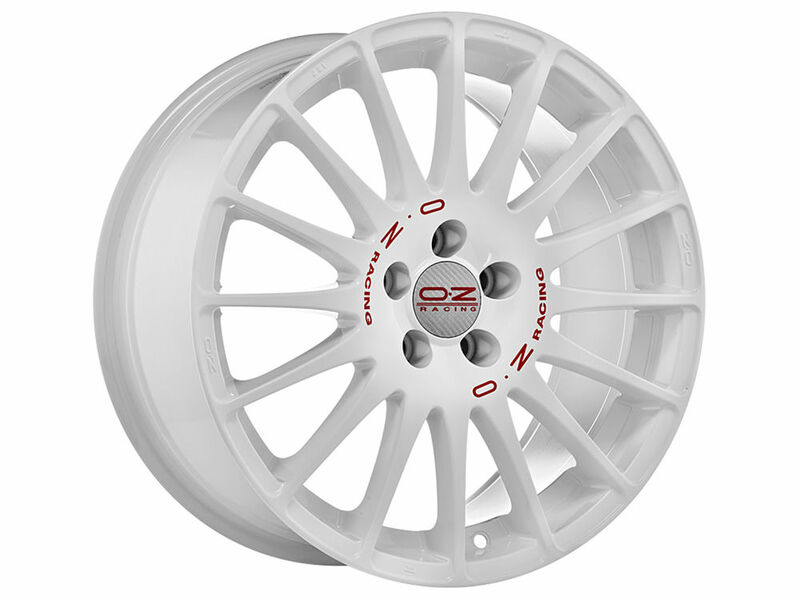 only in 7" width ugh. 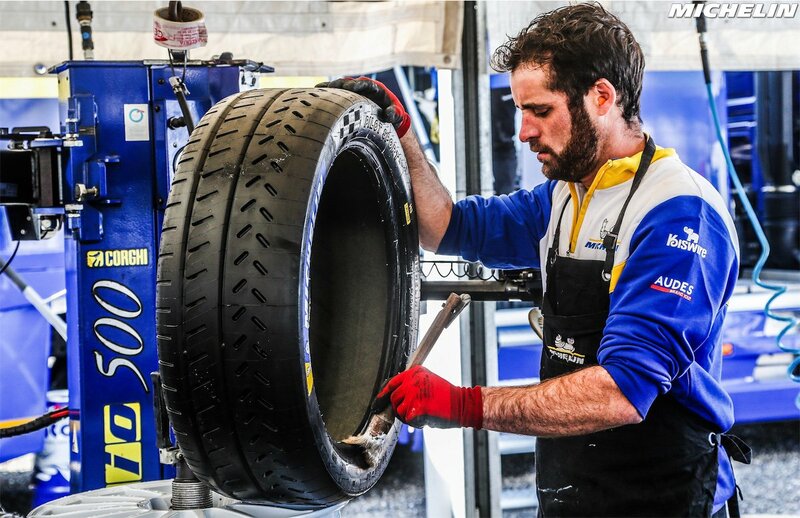 I wish I could find some superlegerra in 17x9 like I used to have. 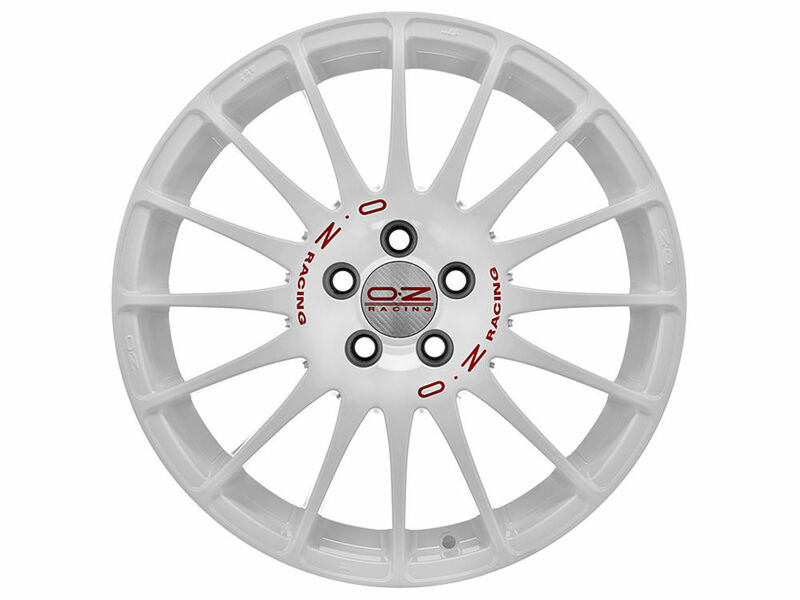 My favorite wheel of all time.